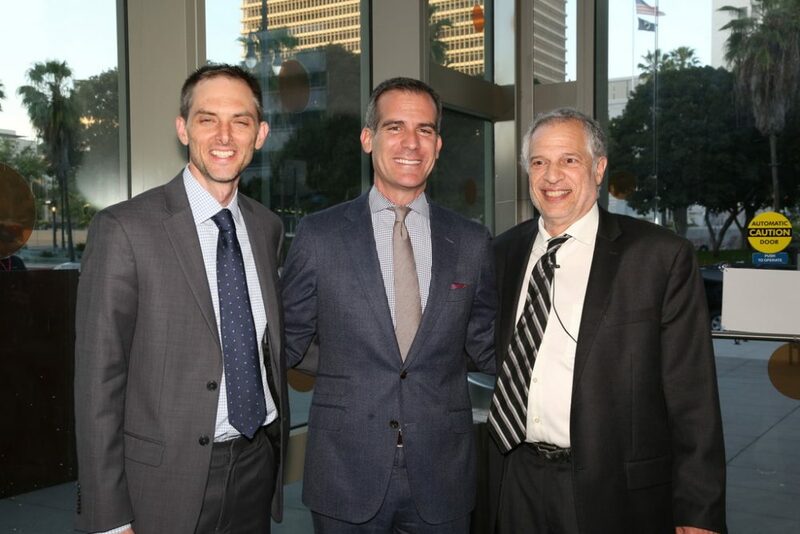 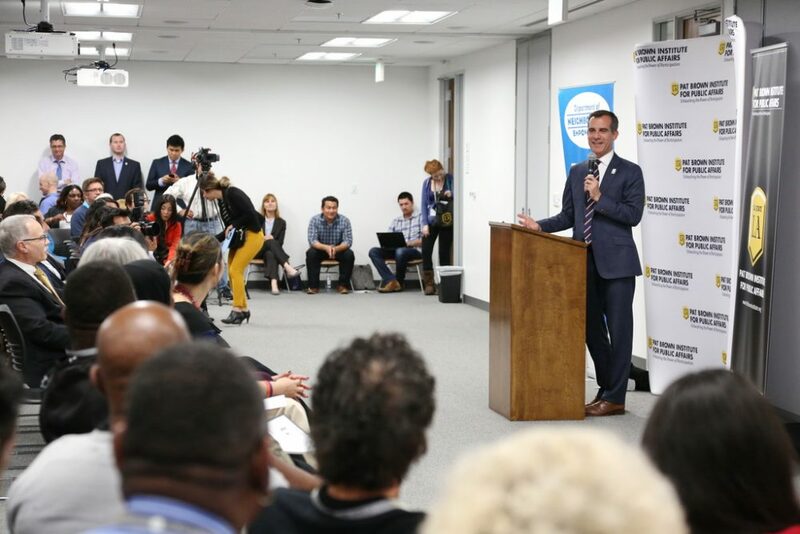 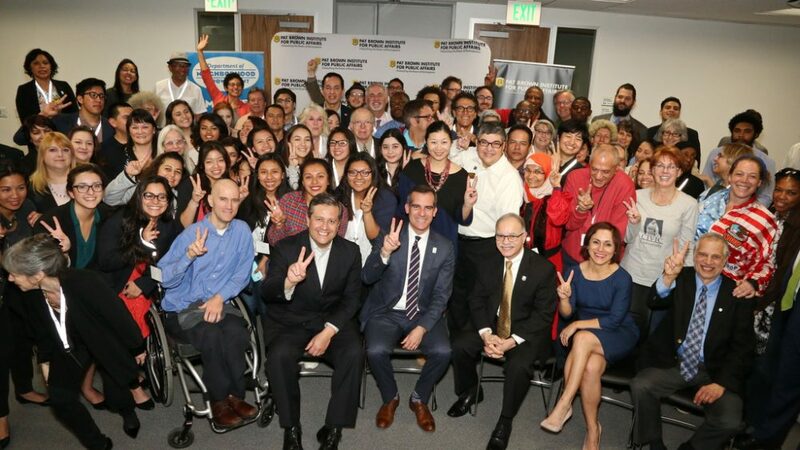 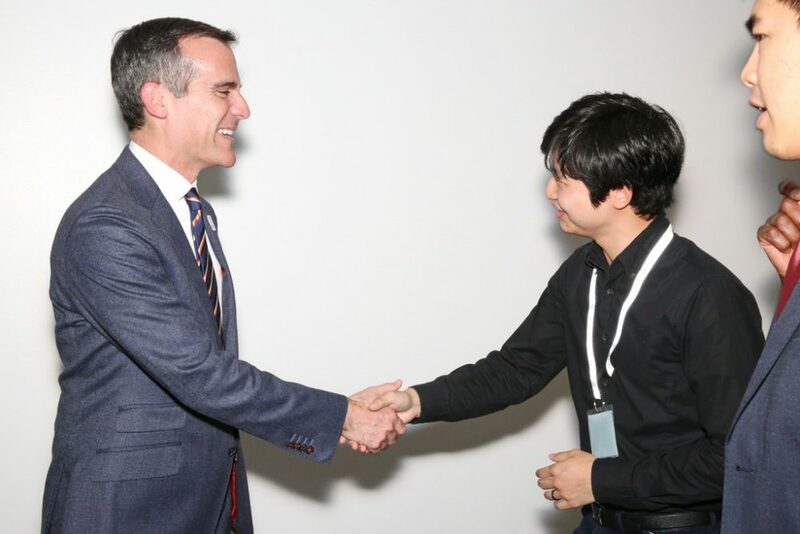 Civic University© (Civic U©) was developed in partnership with the Office of Los Angeles Mayor Eric Garcetti and launched in 2013. 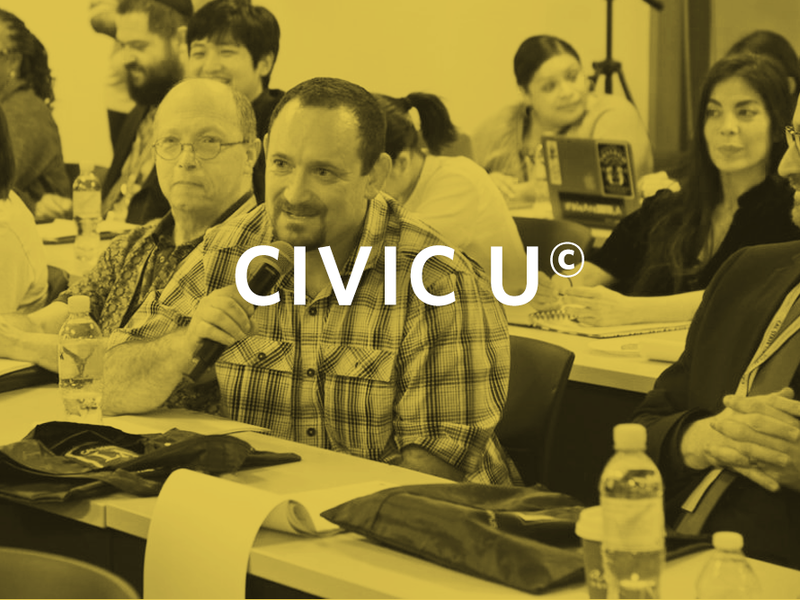 Civic U© operates on the premise that when it comes to local government, a well-informed community will be a more active and engaged one. 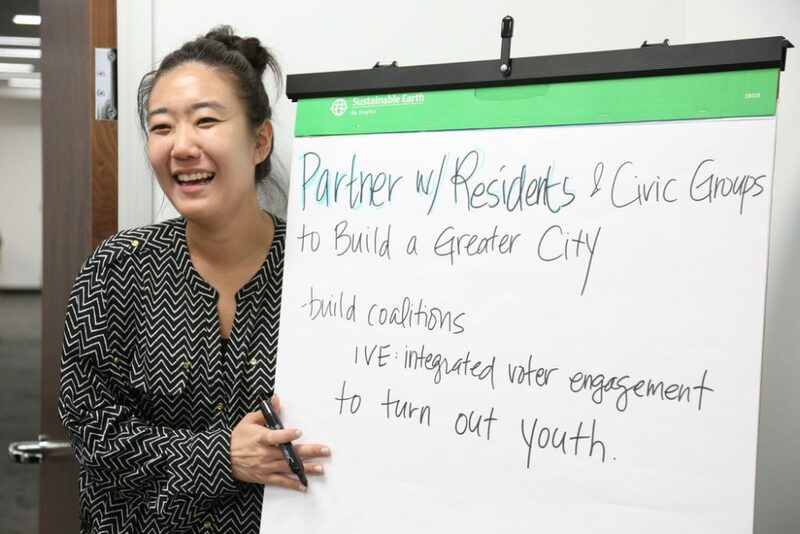 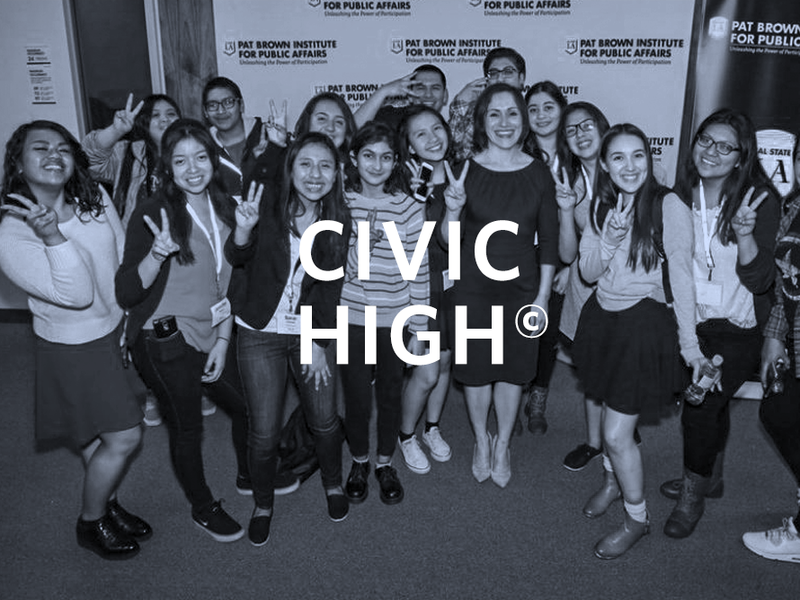 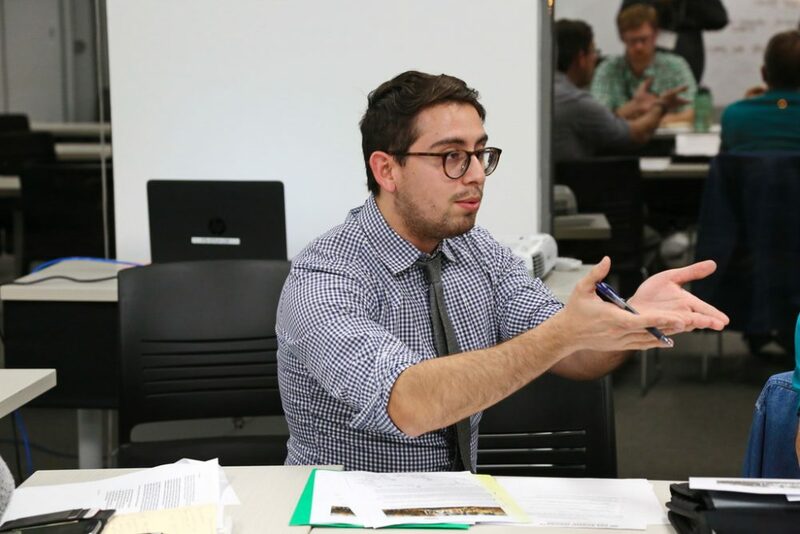 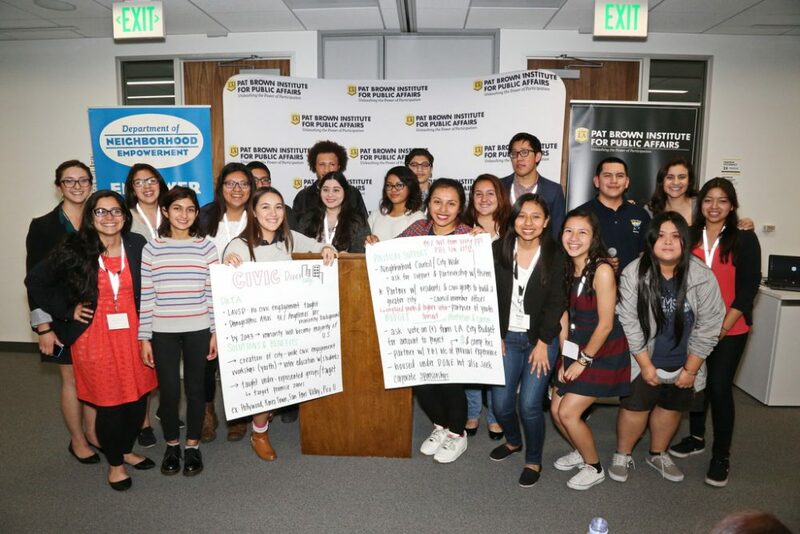 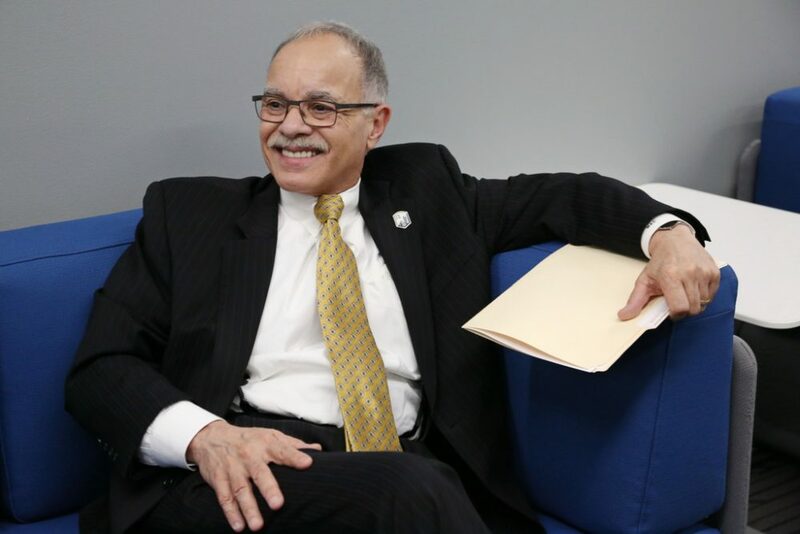 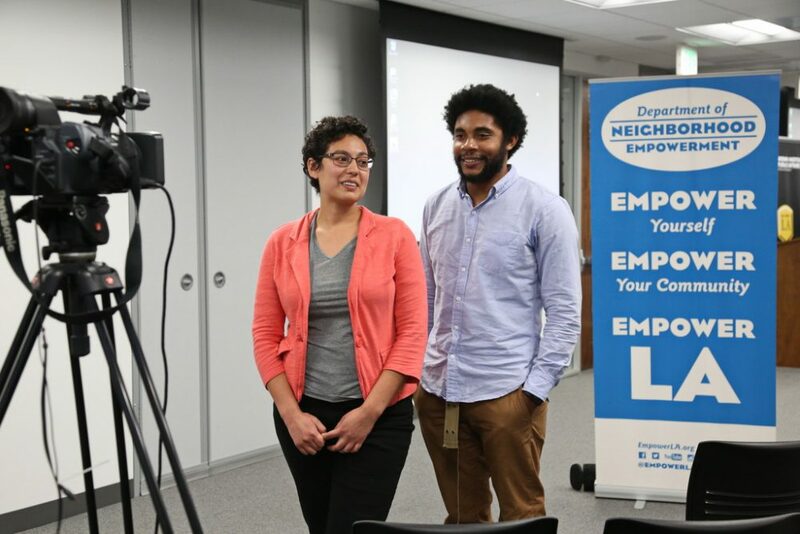 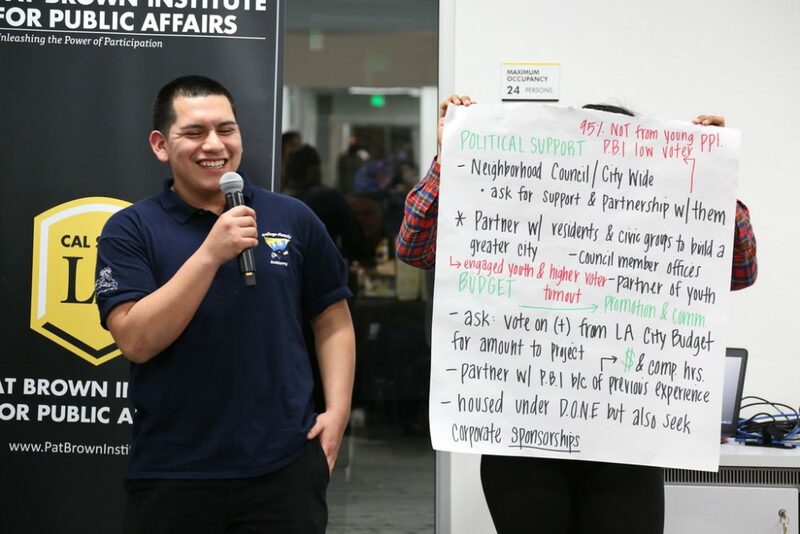 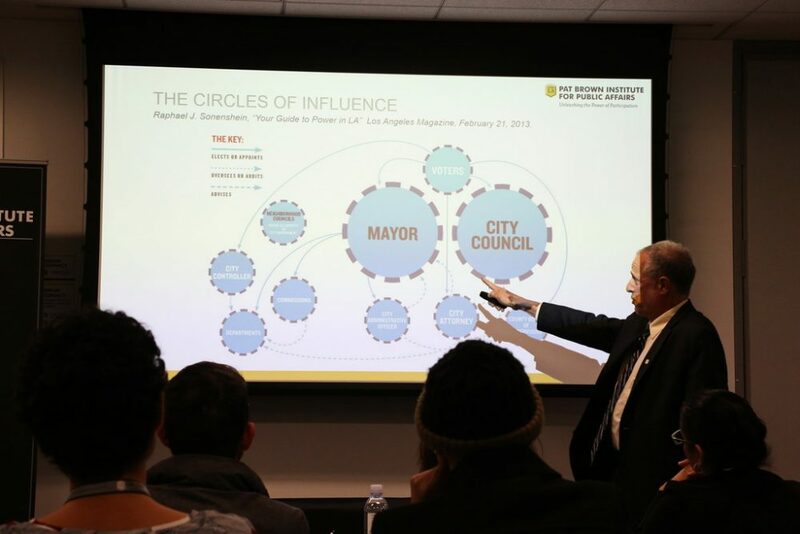 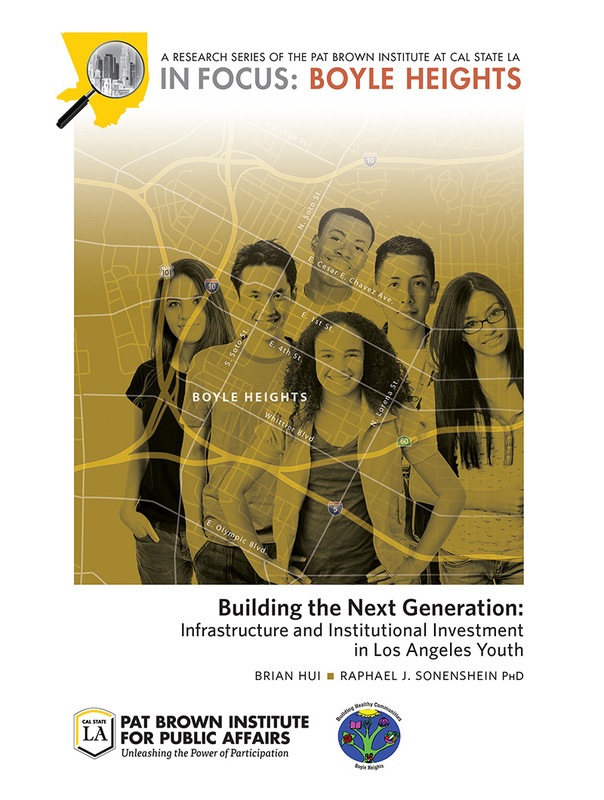 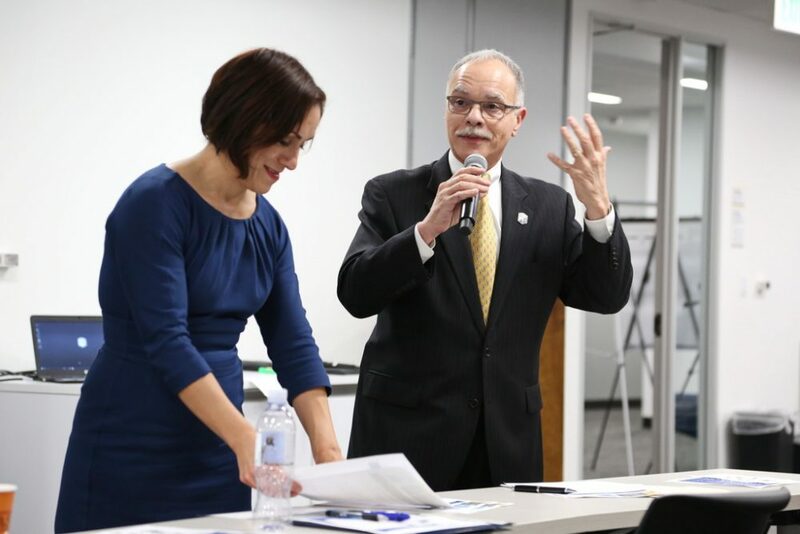 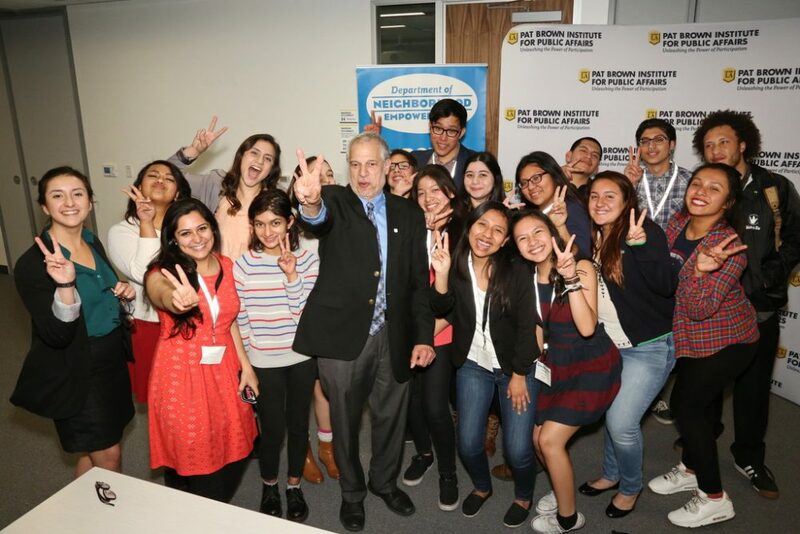 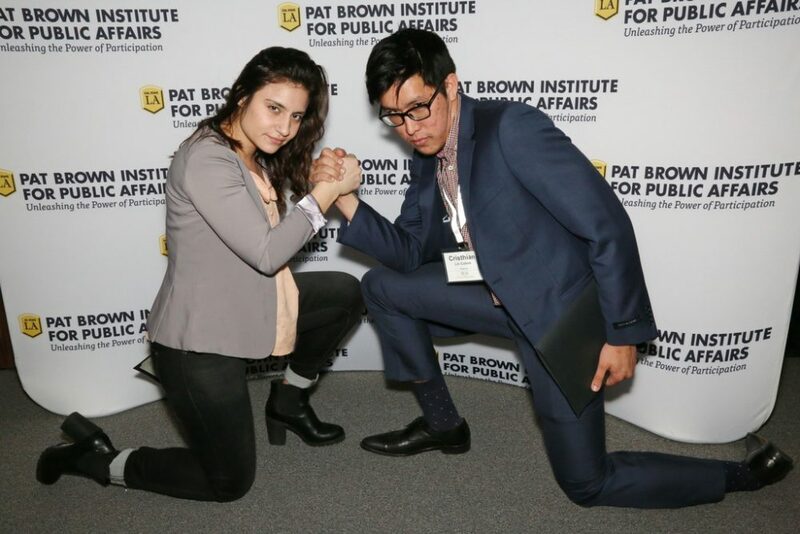 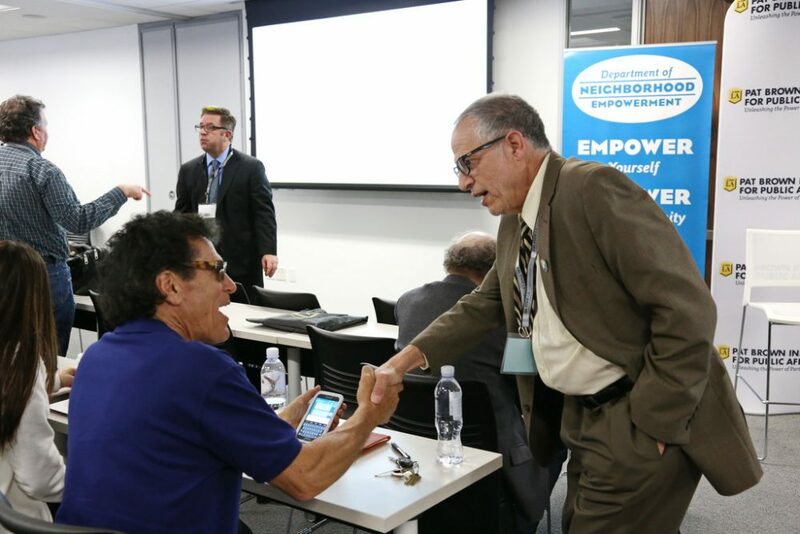 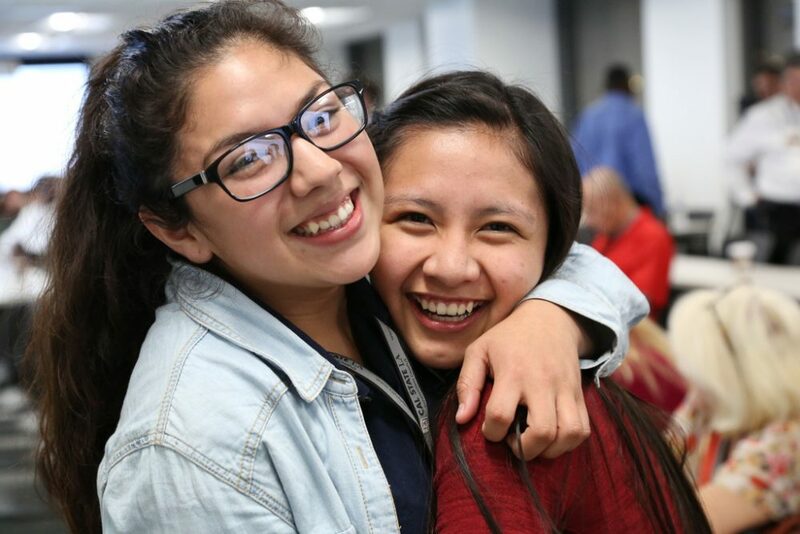 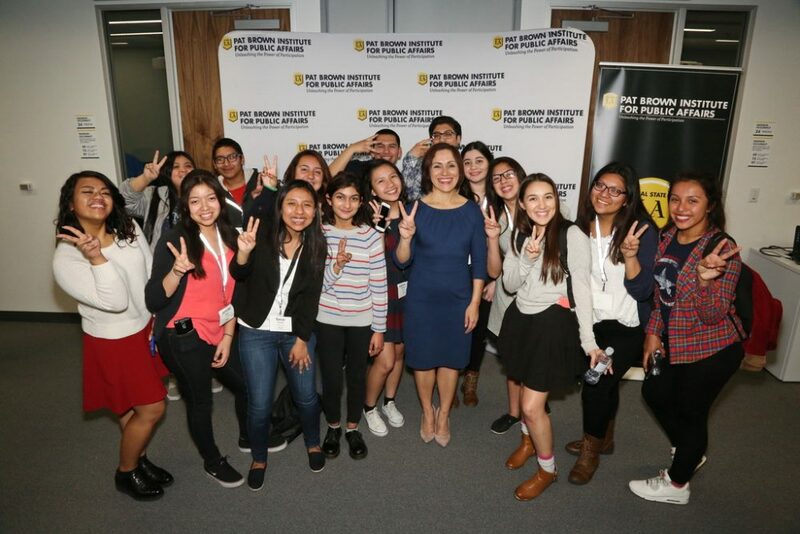 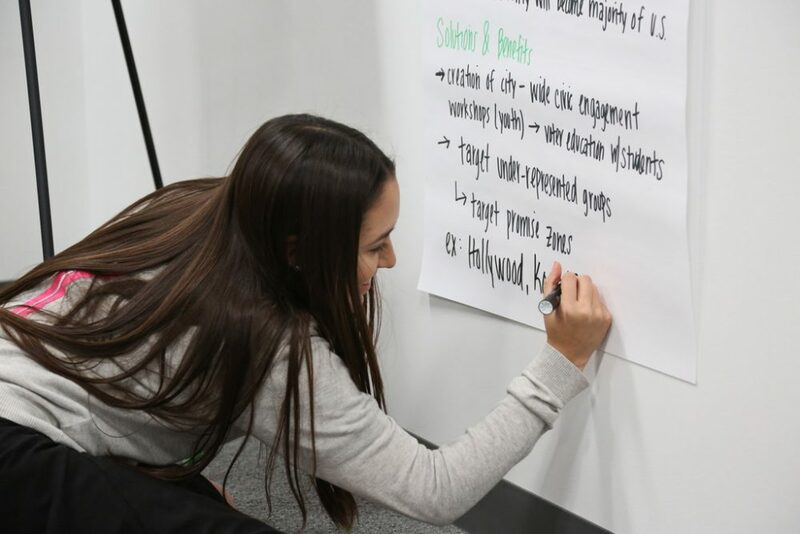 Through Civic U©, the Institute provides community members, nonprofit leaders, elected office holders, as well as university and high school students with the tools they need to better understand local government and become effective advocates for their communities. 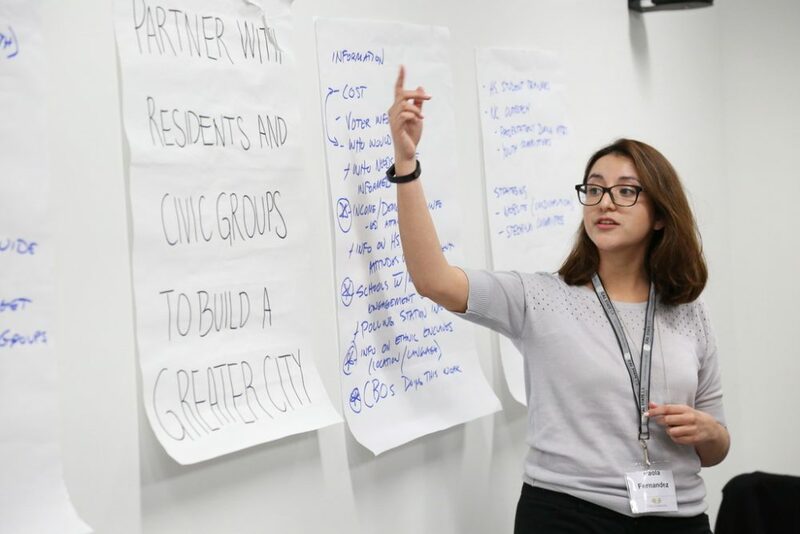 The Institute offers different types of Civic U© programs and customizes the curriculum to meet the needs of participants. 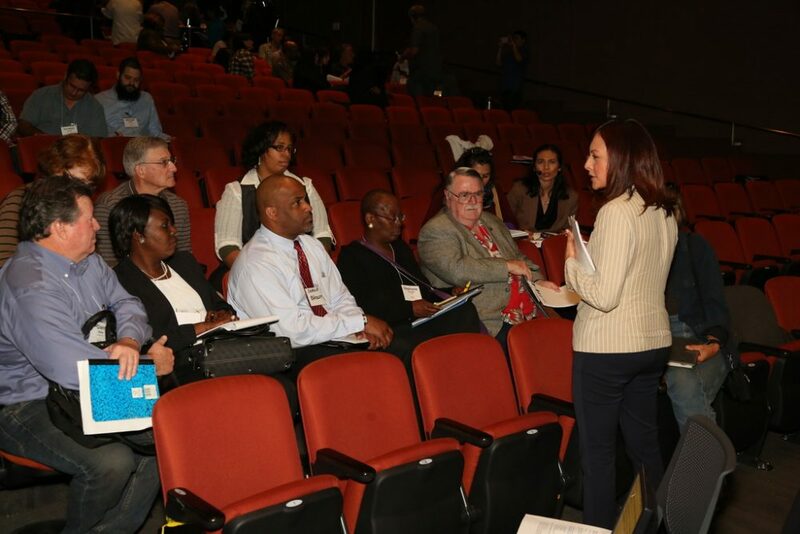 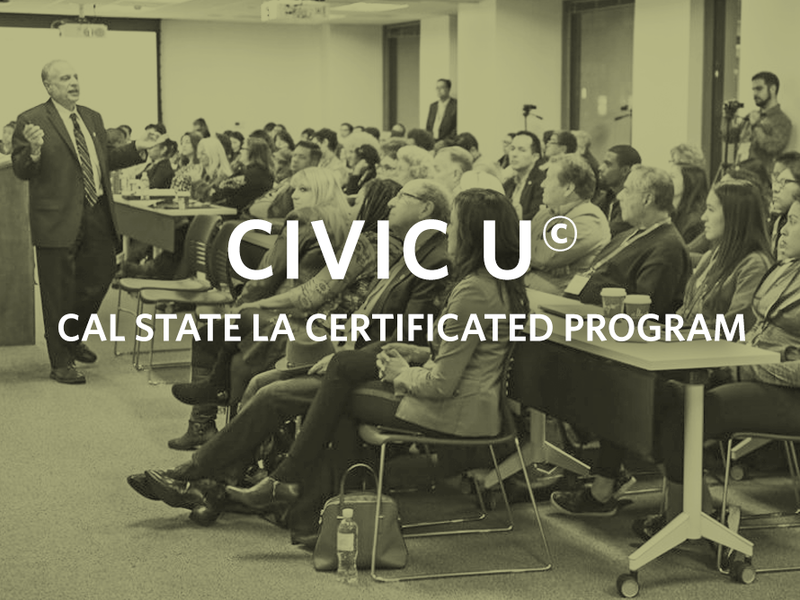 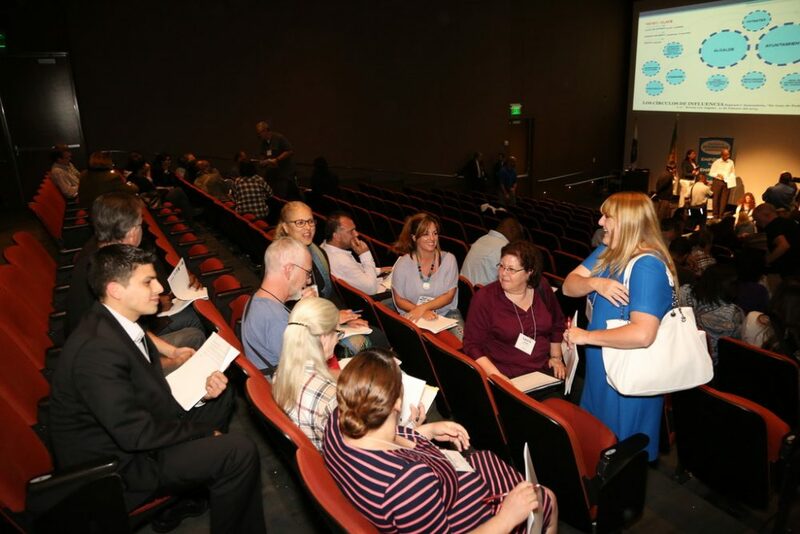 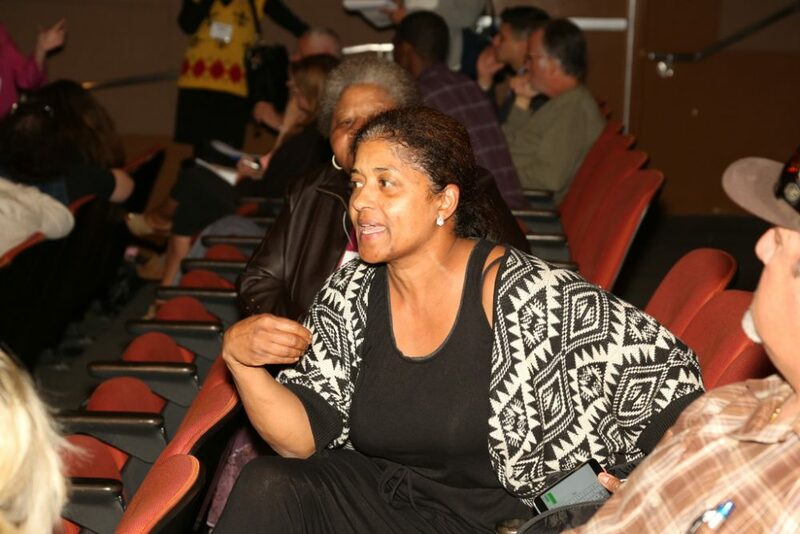 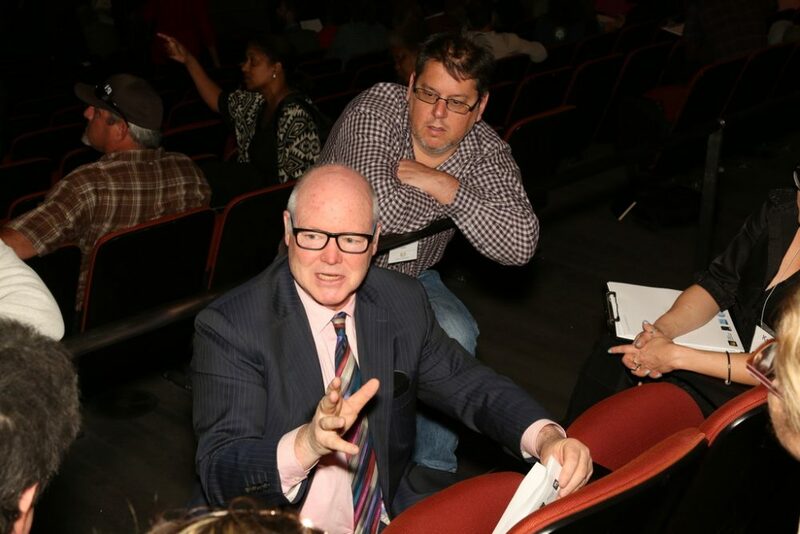 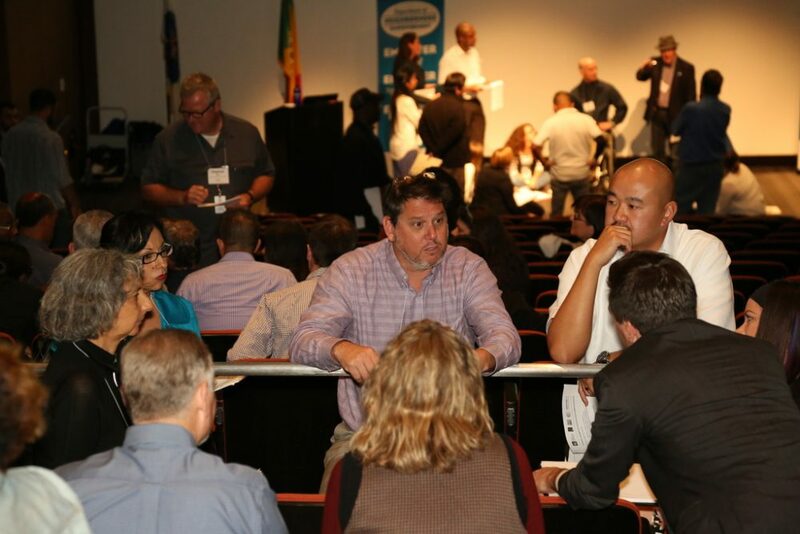 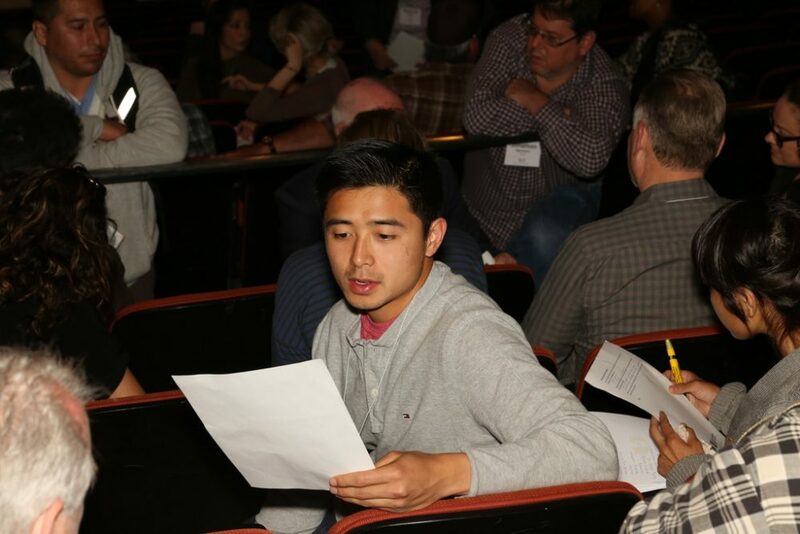 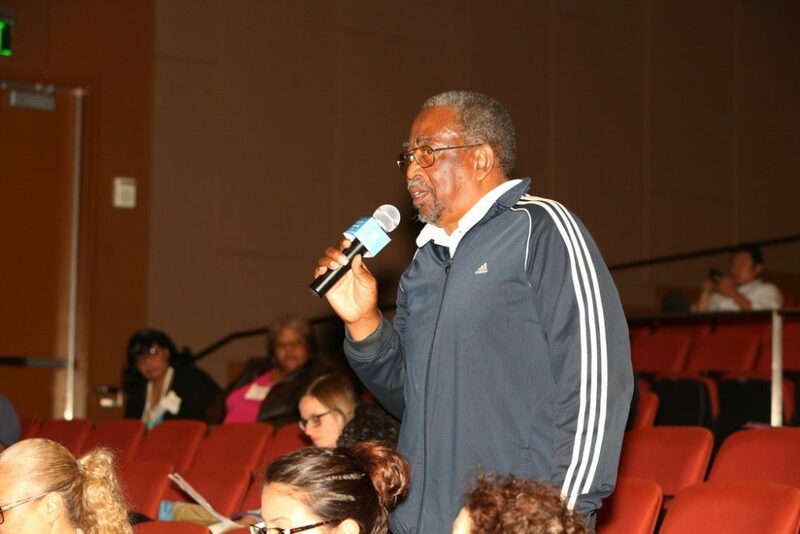 The Civic U© provides participants with a general education about local government. 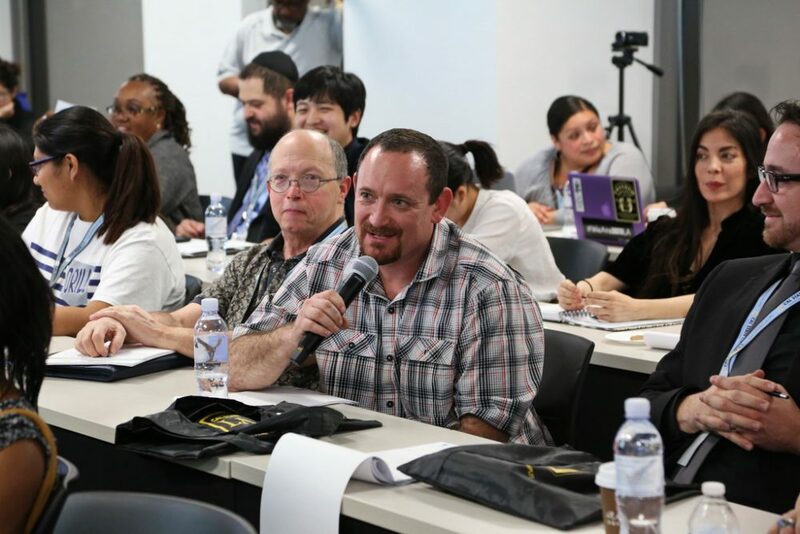 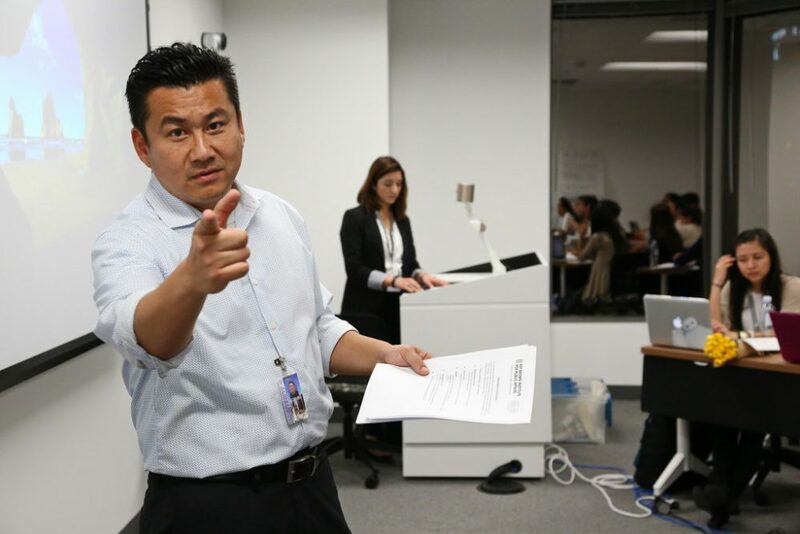 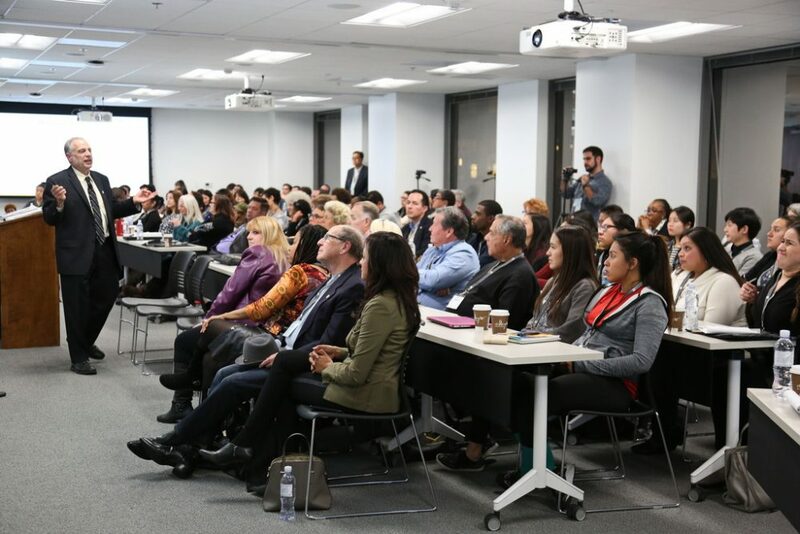 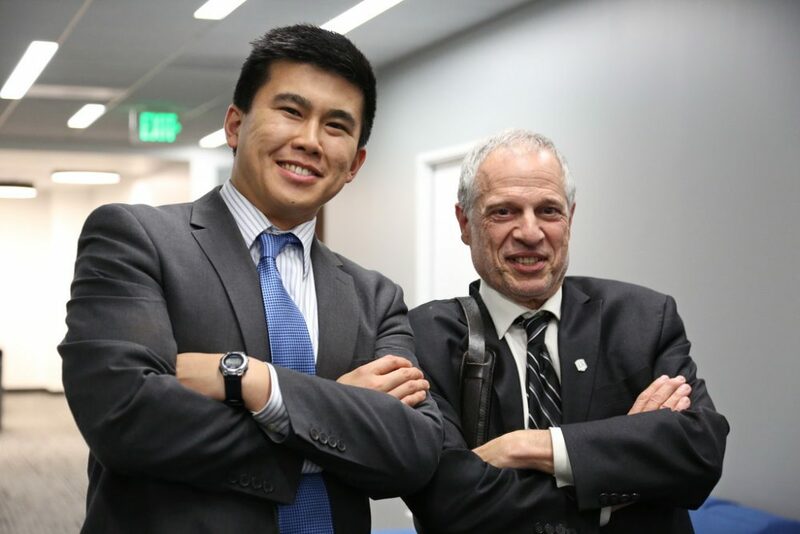 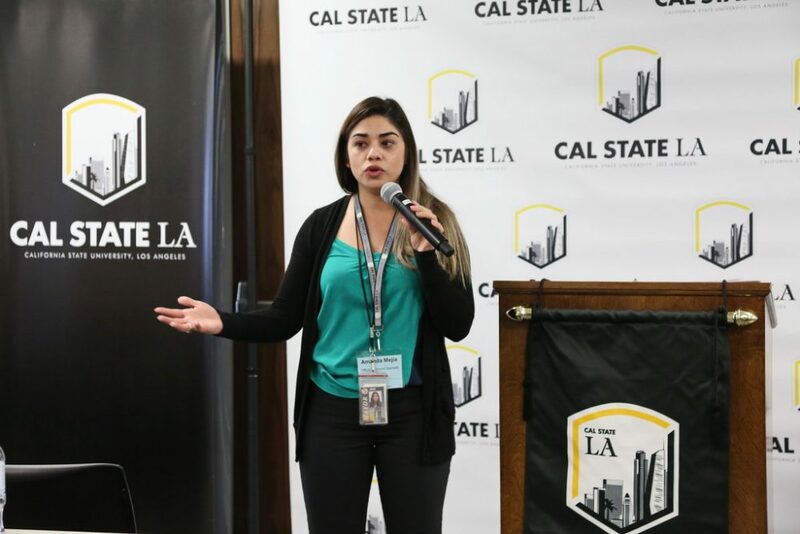 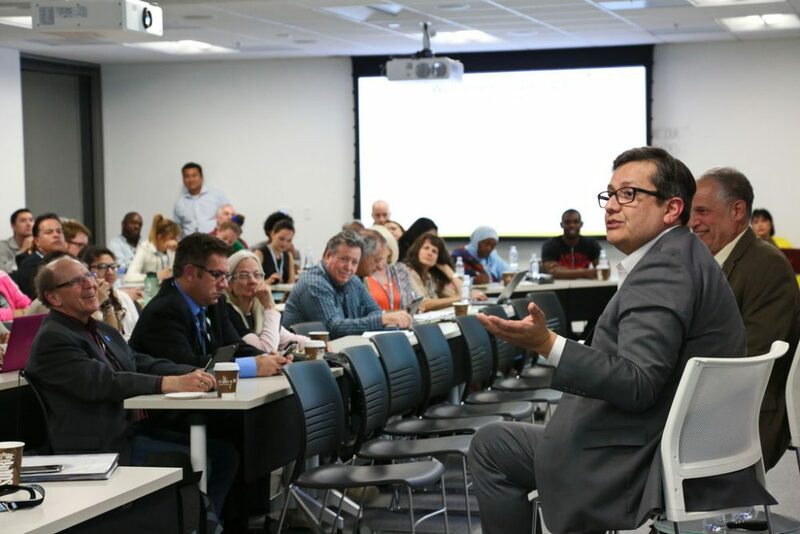 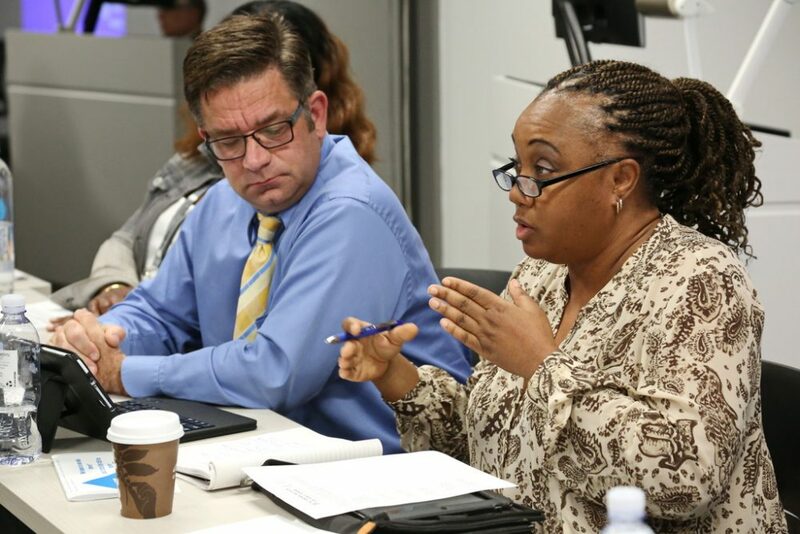 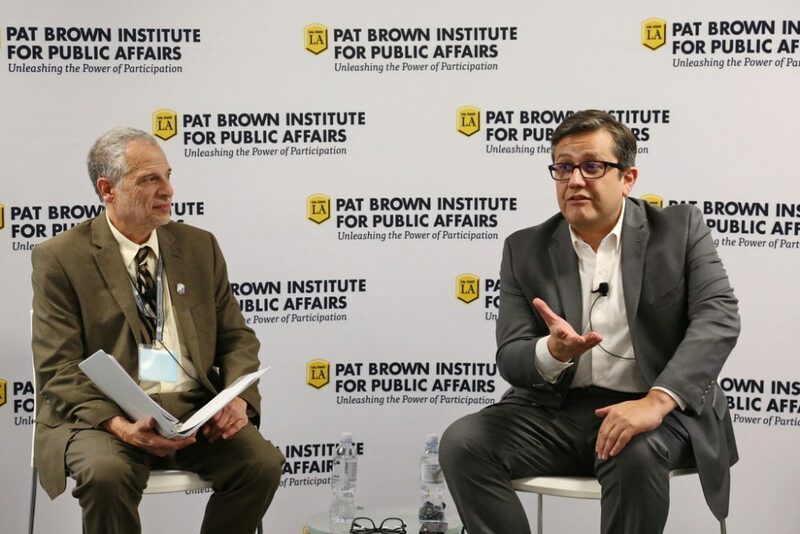 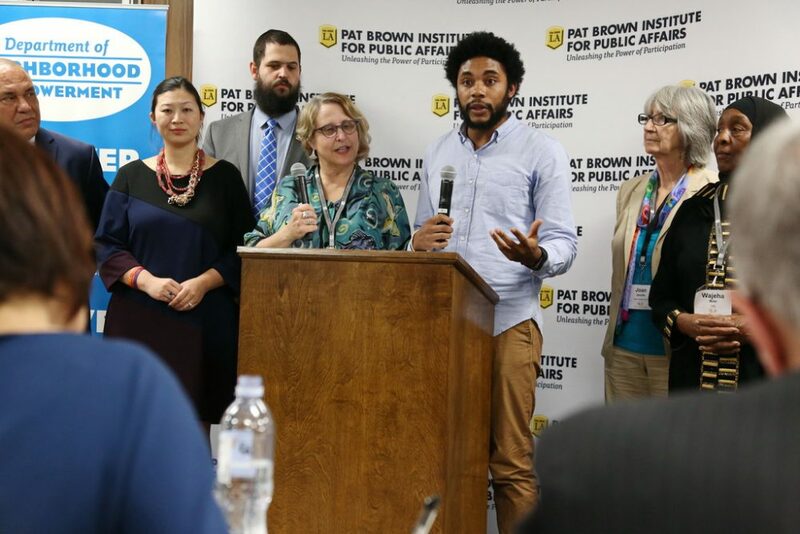 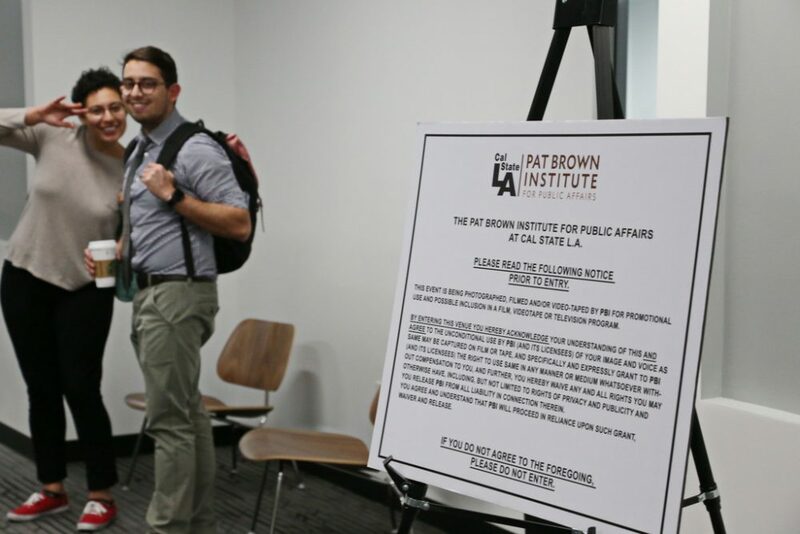 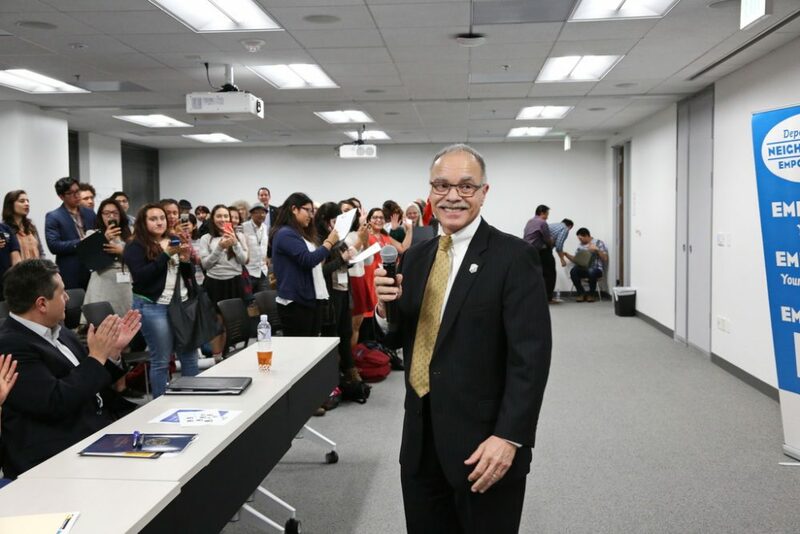 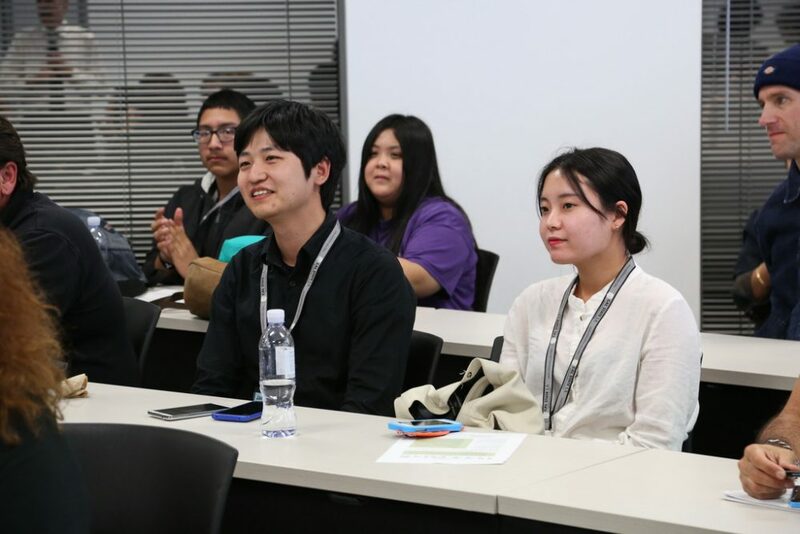 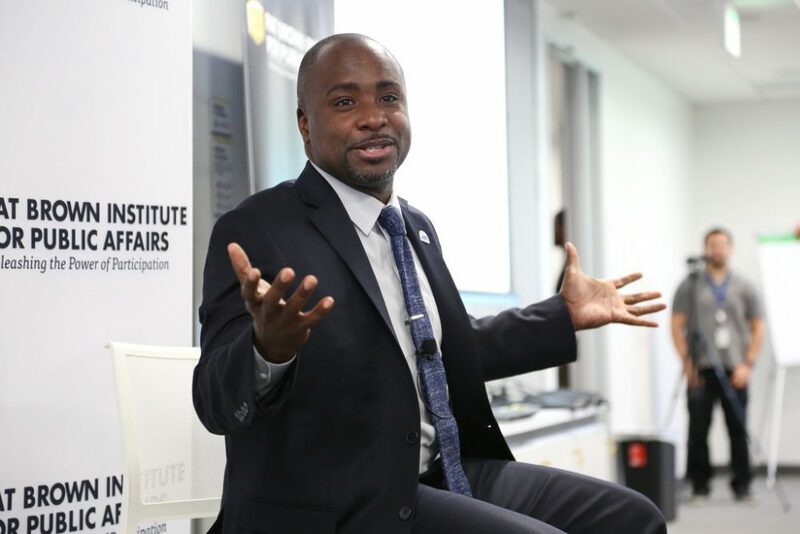 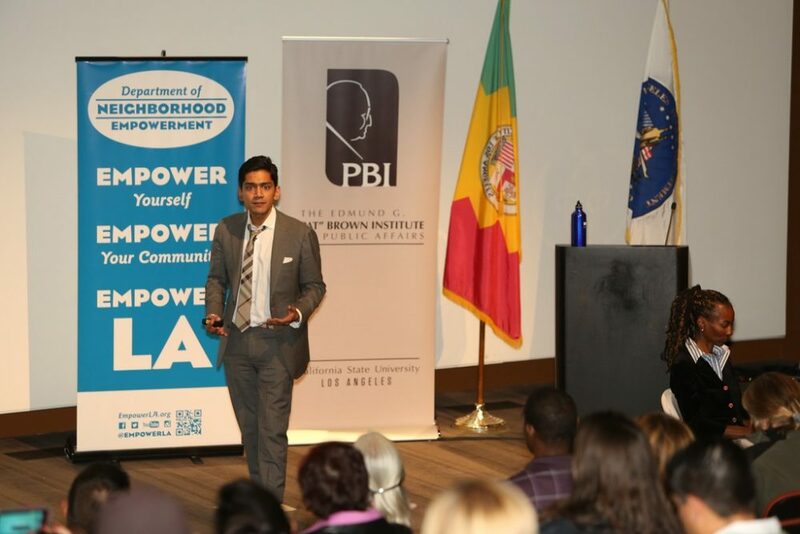 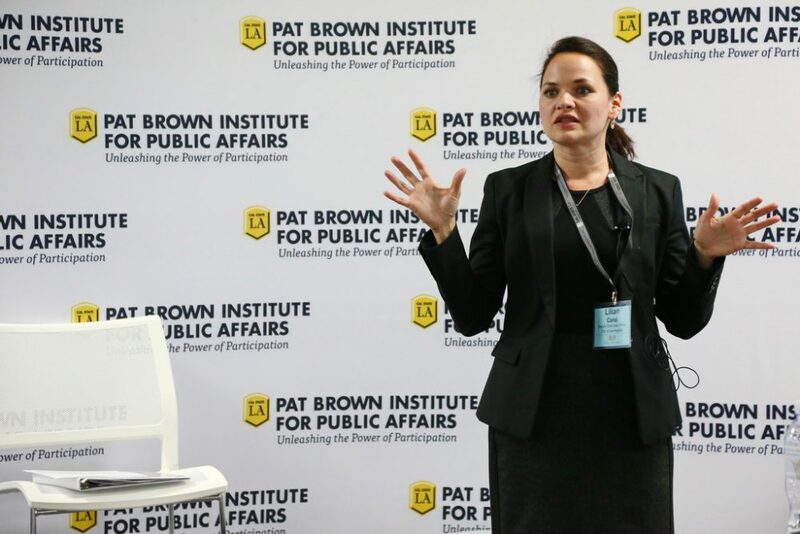 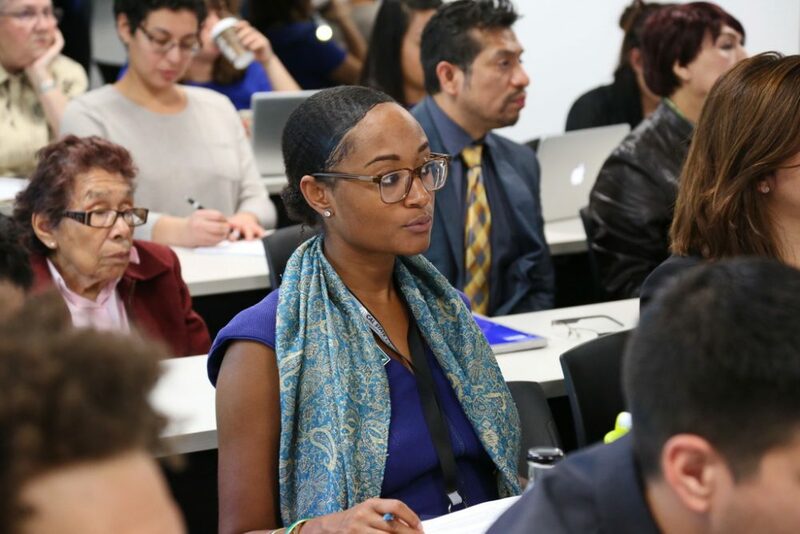 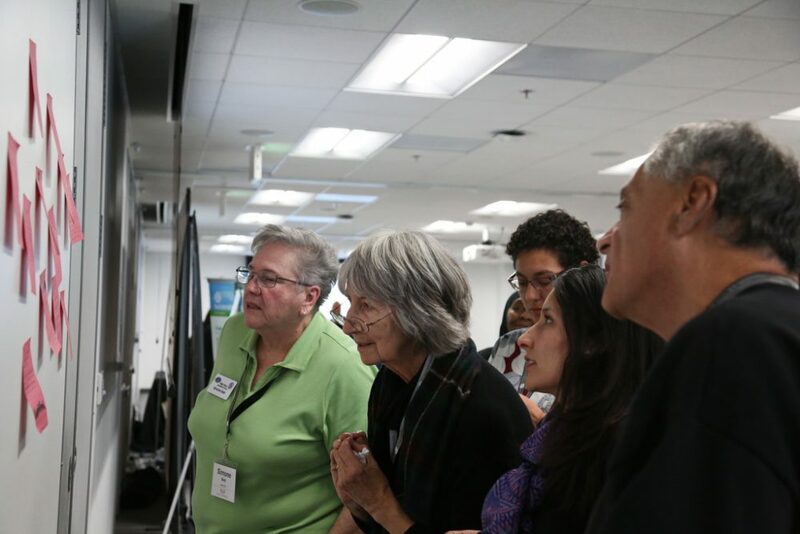 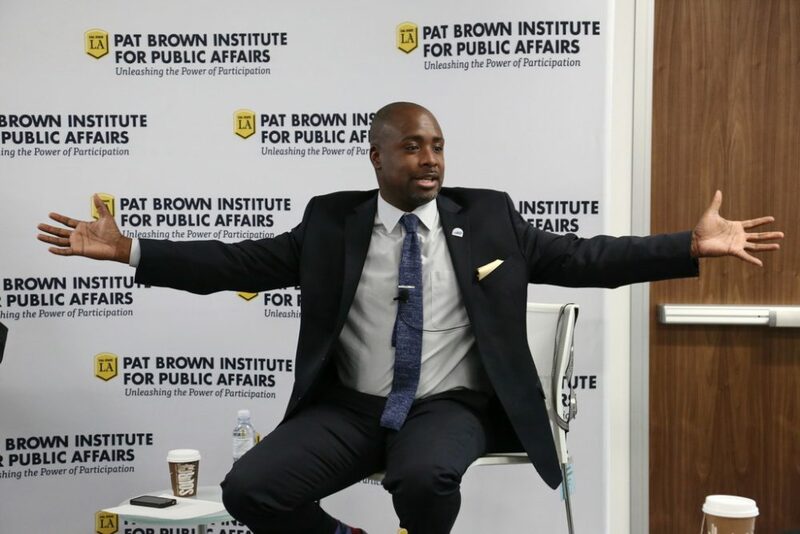 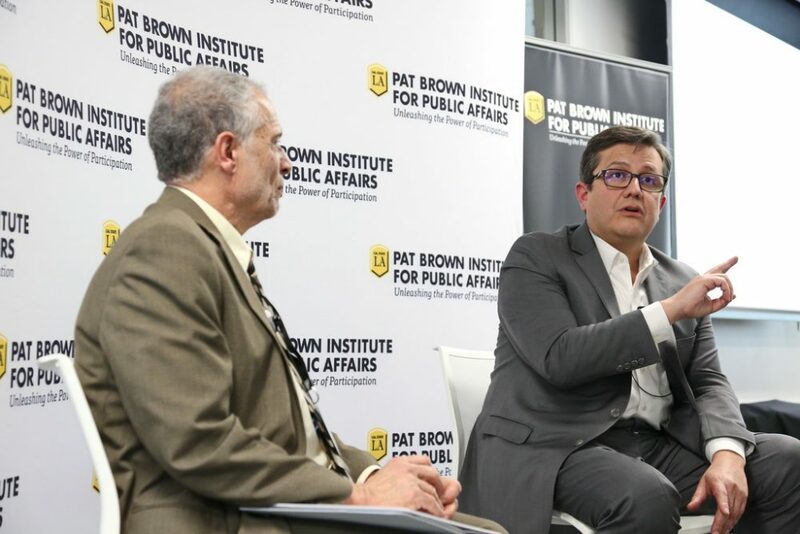 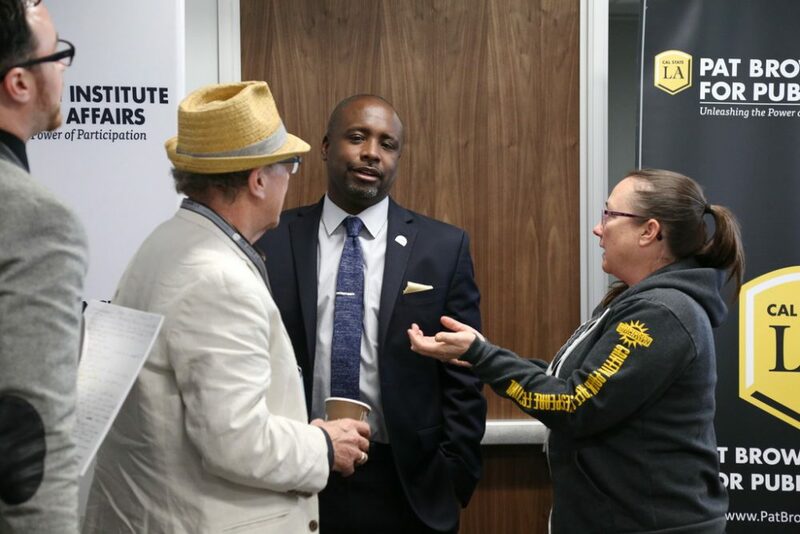 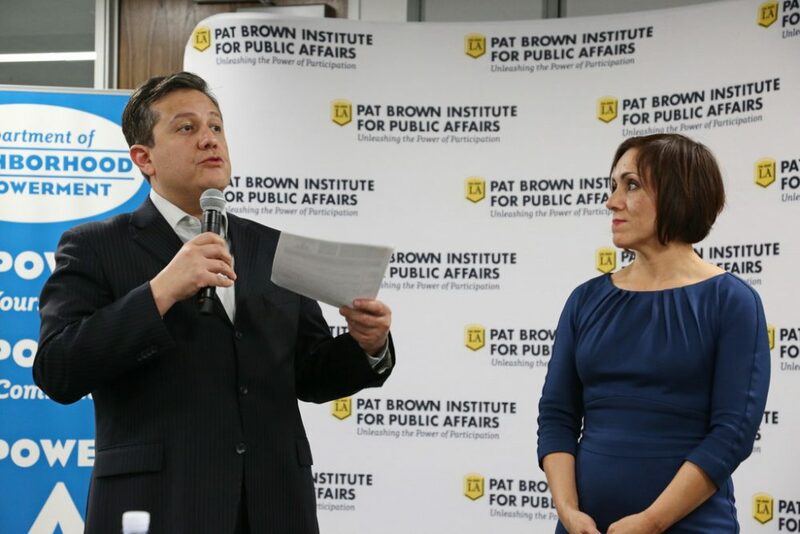 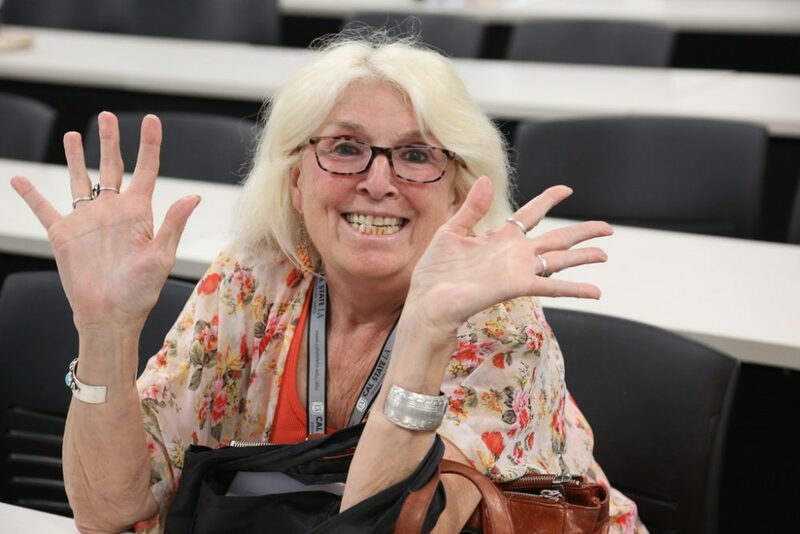 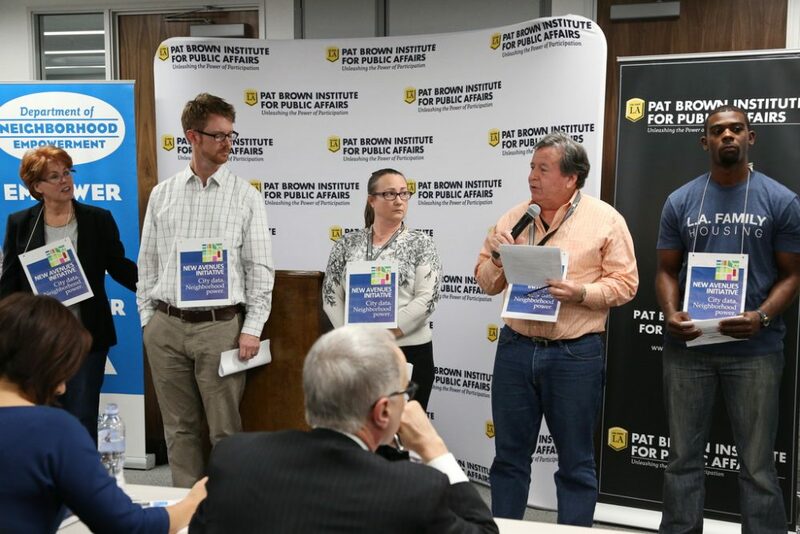 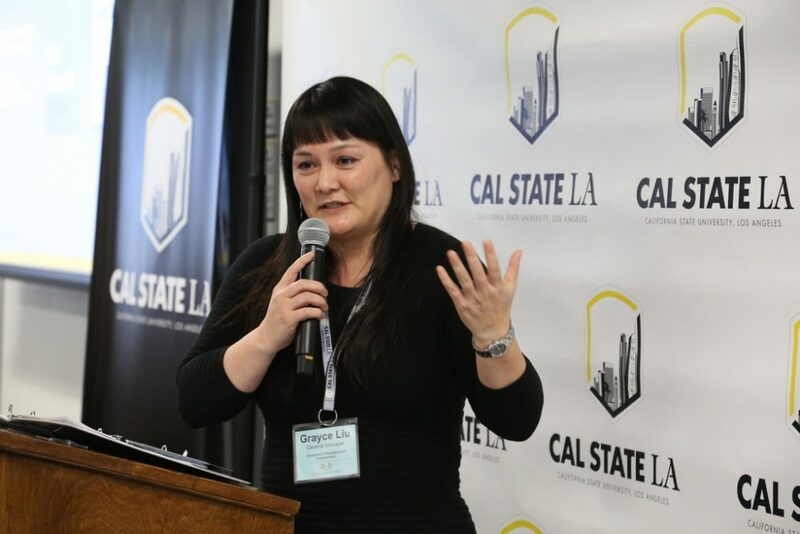 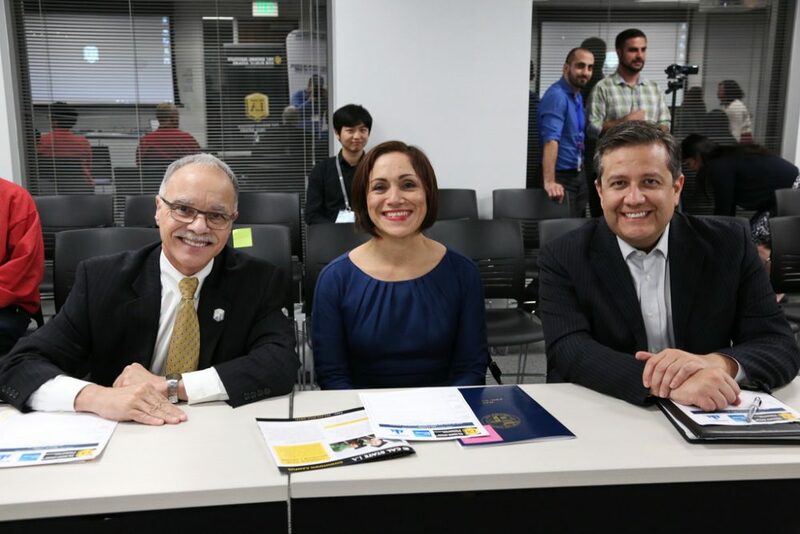 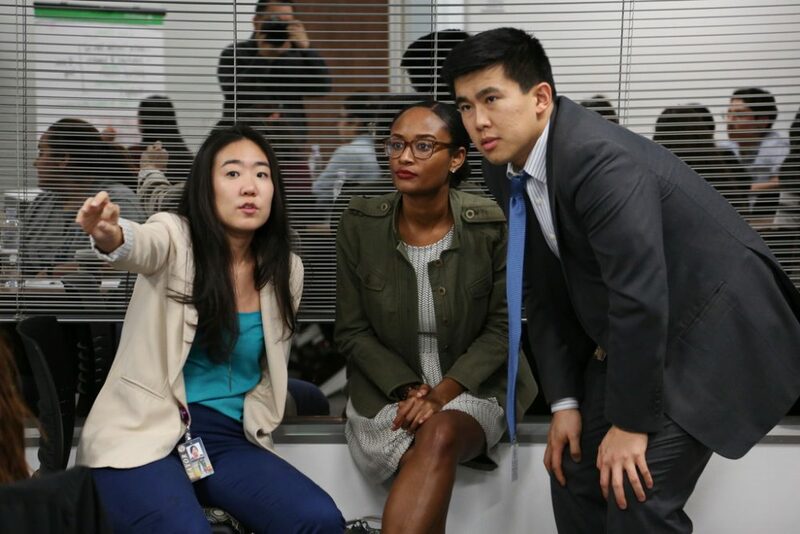 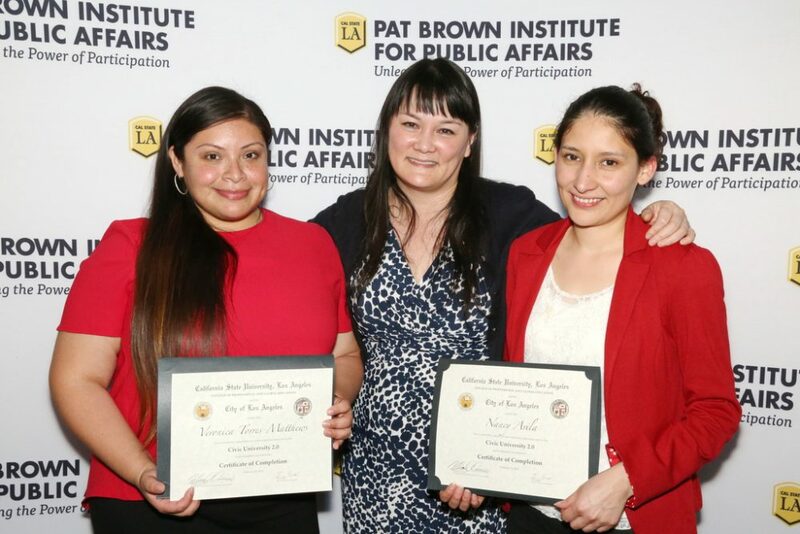 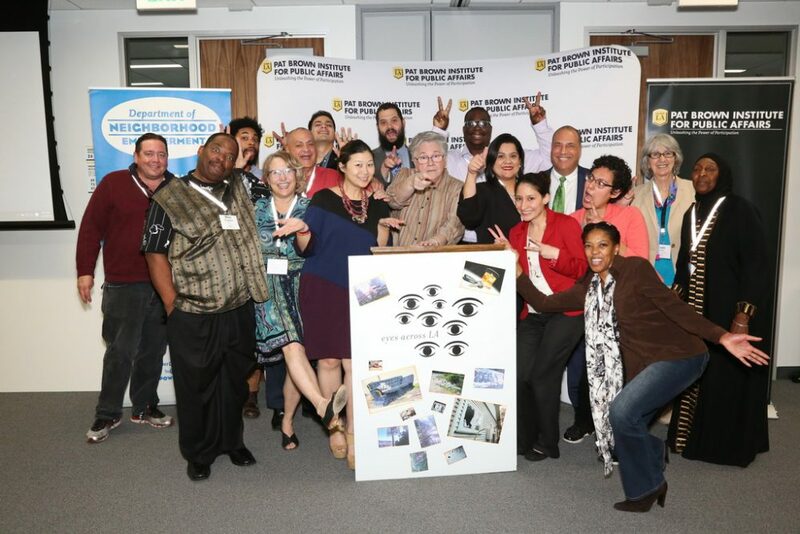 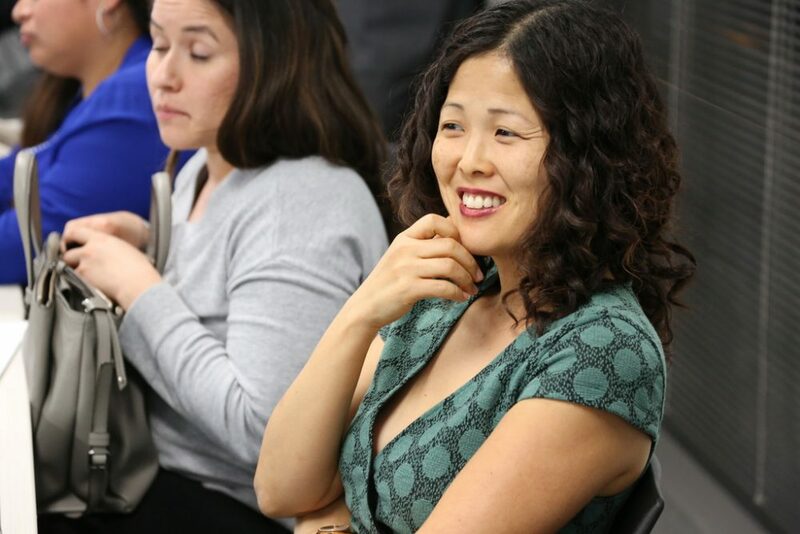 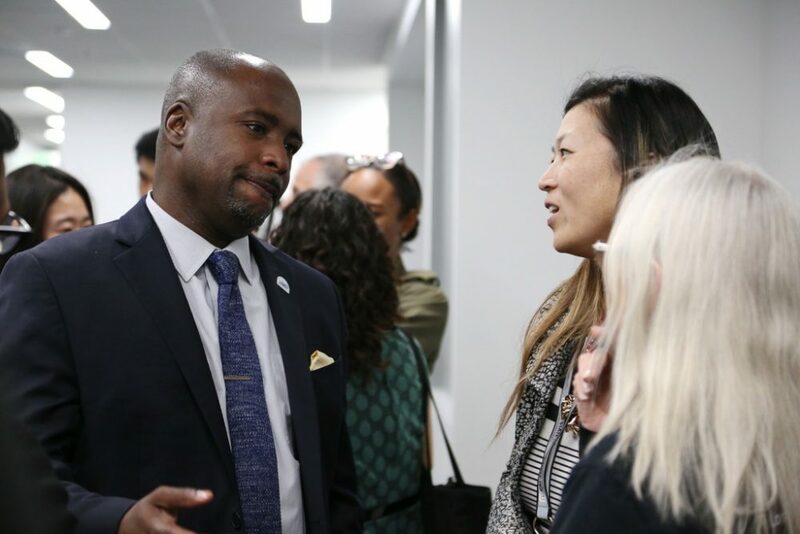 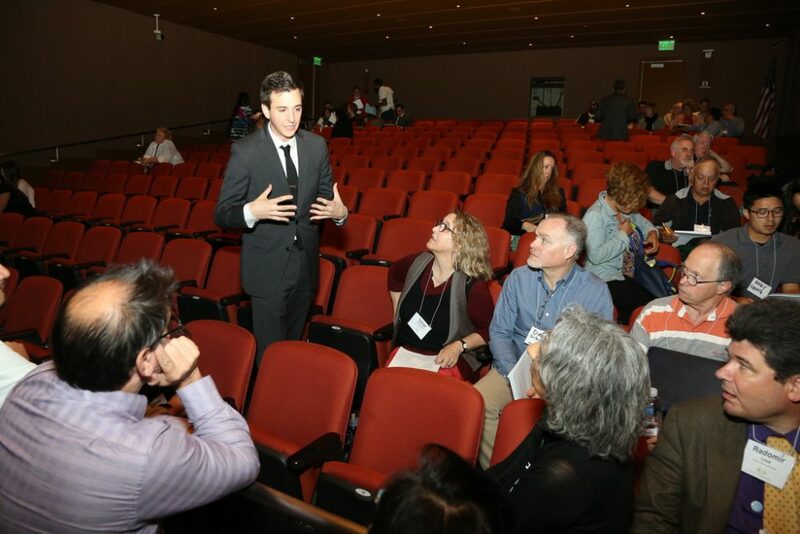 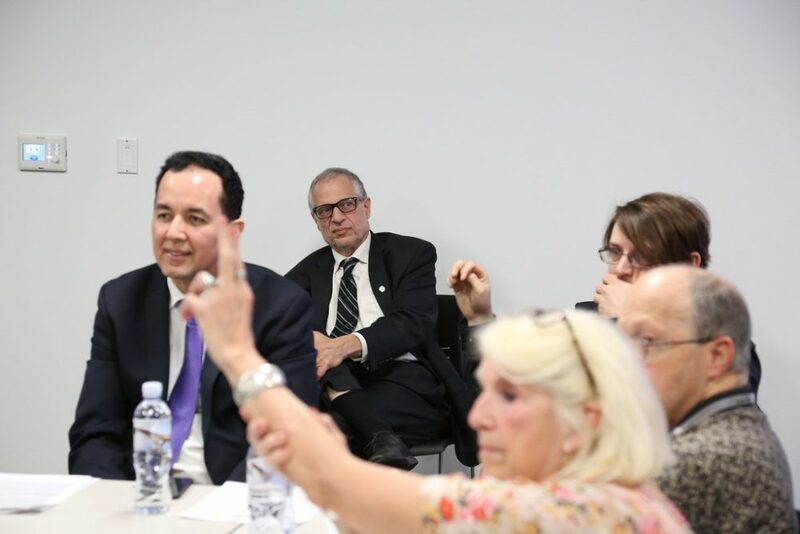 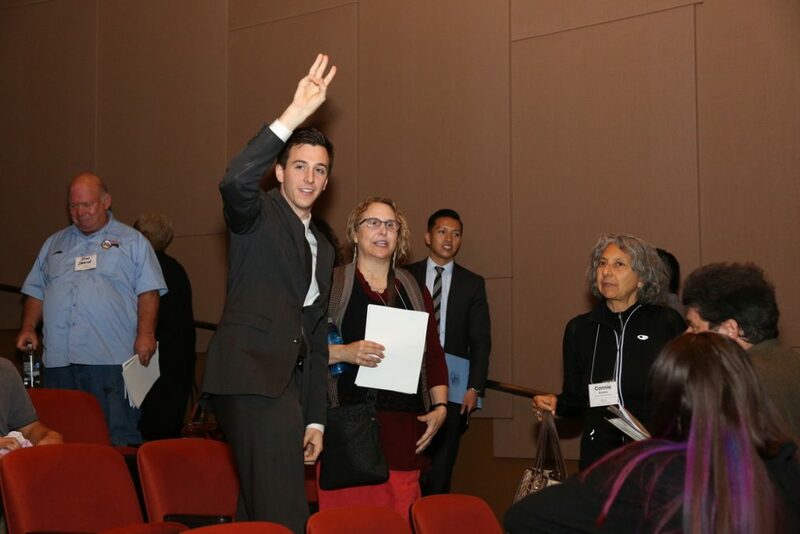 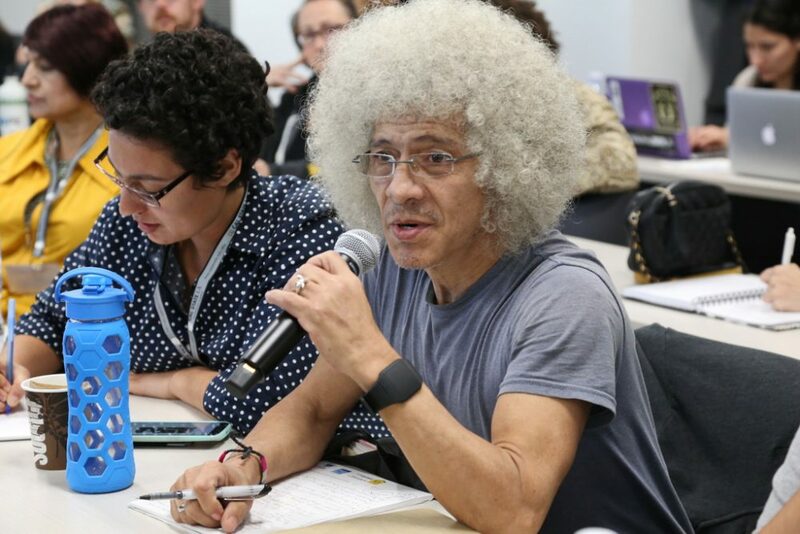 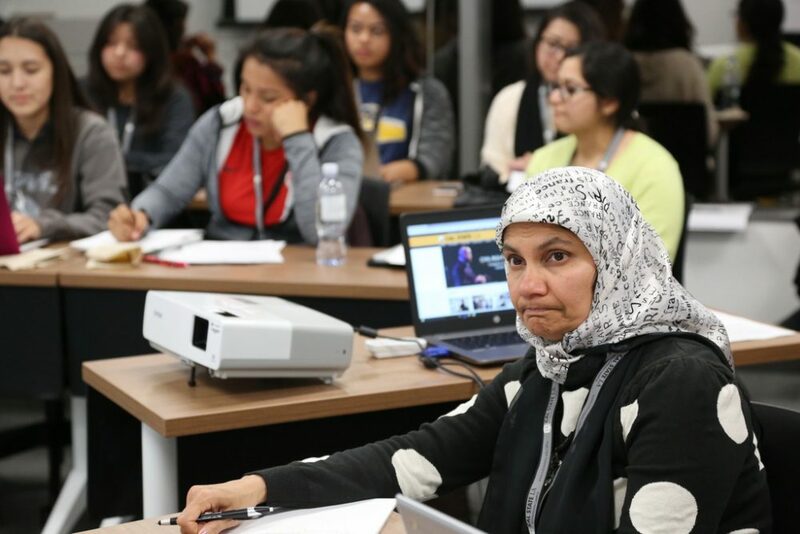 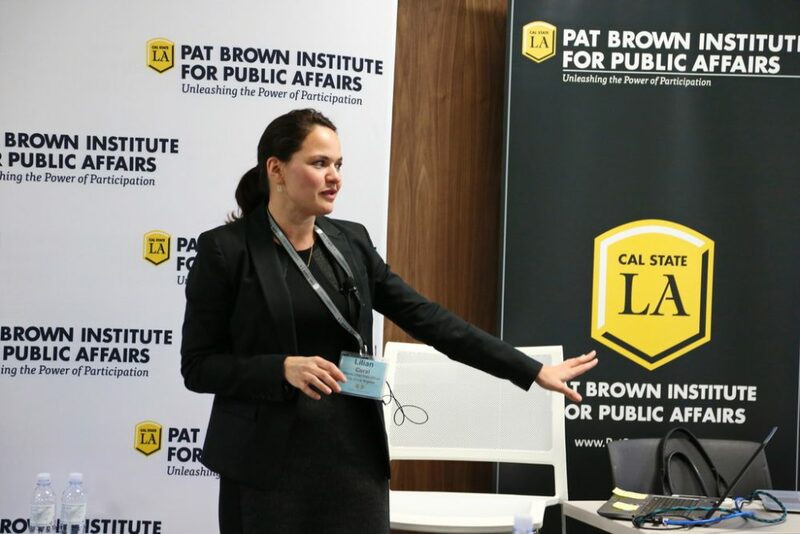 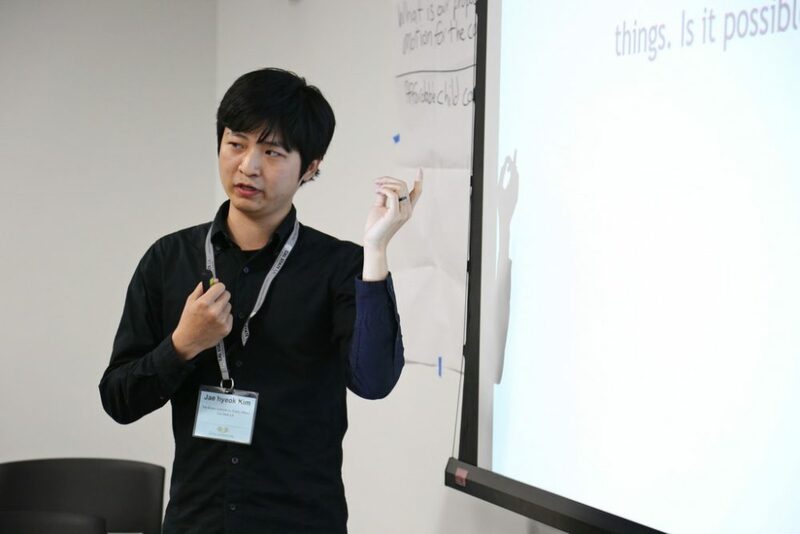 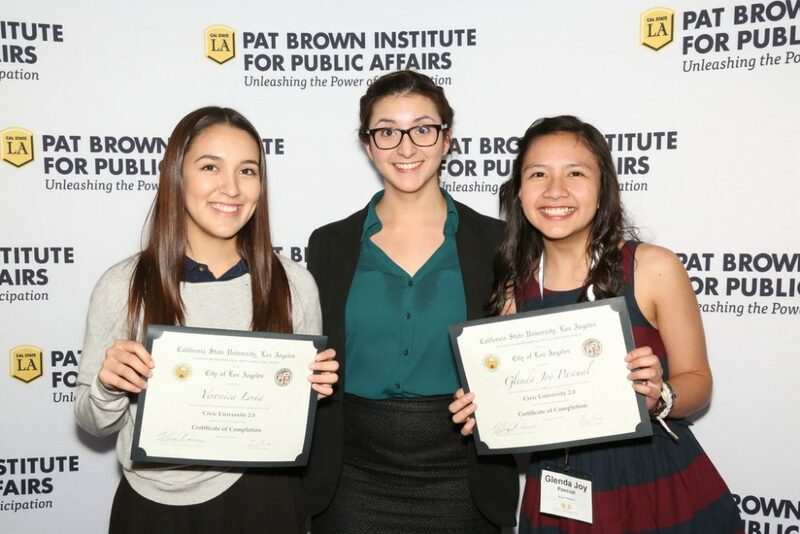 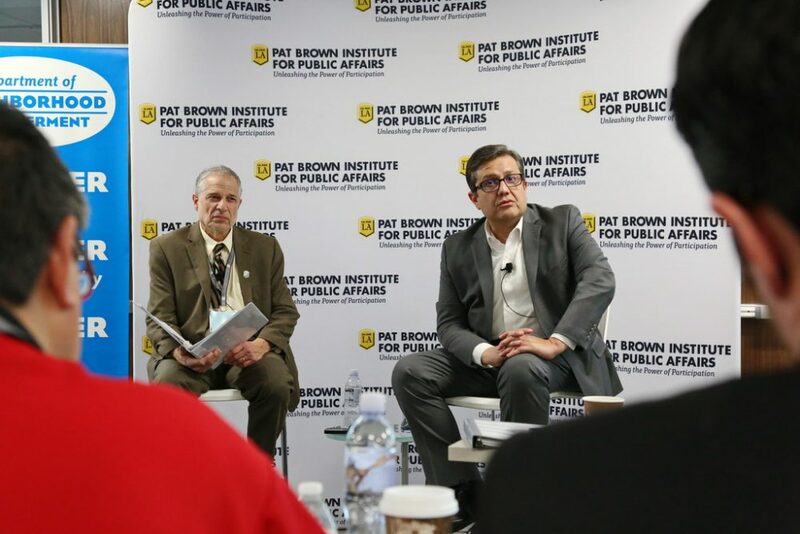 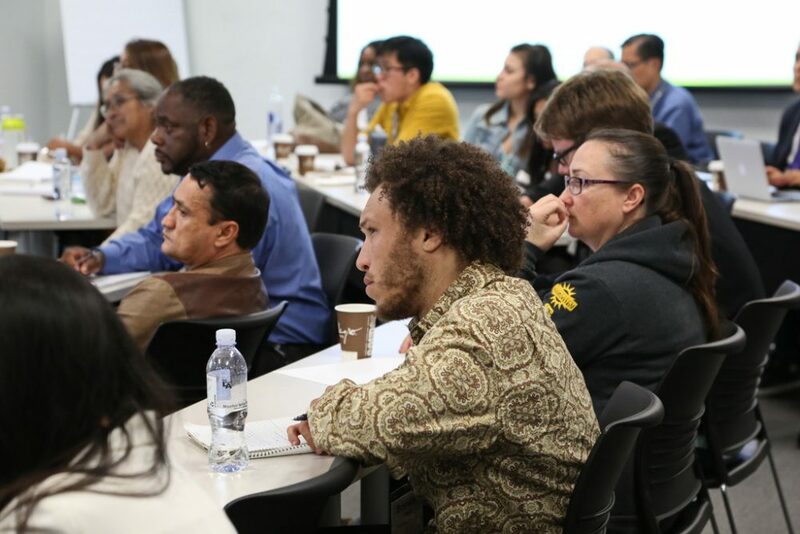 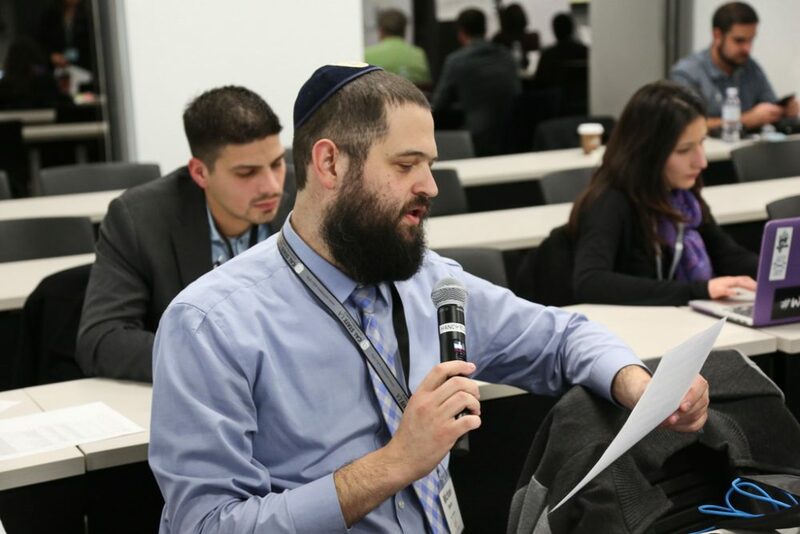 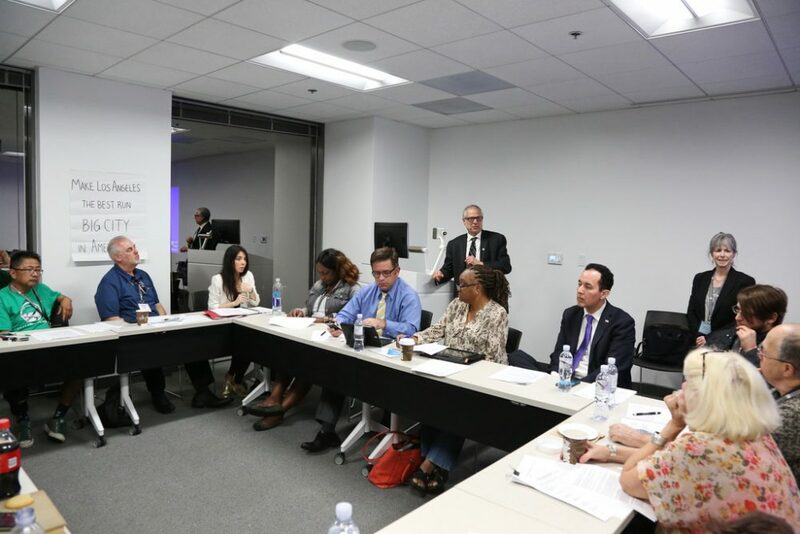 The Institute provides a non-credit certificated program in local government, through Cal State LA’s Professional and Global Education (PaGE) office. 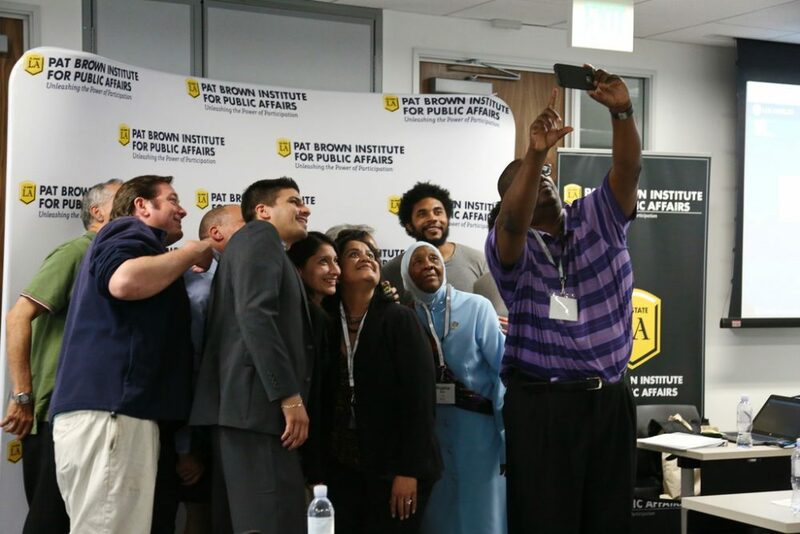 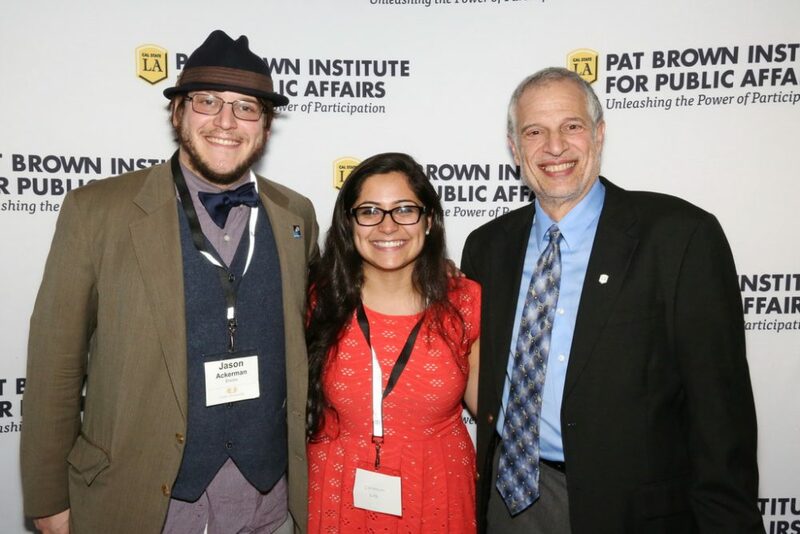 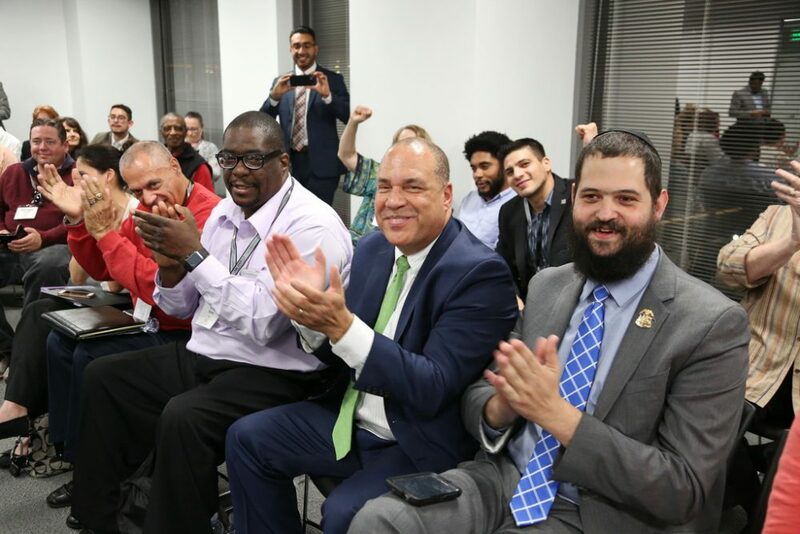 The Institute’s training program provides youth with a strong civic education. 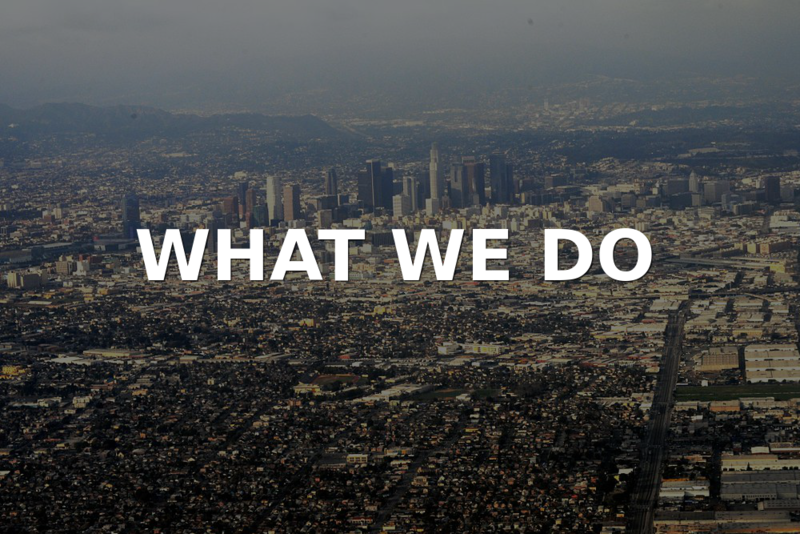 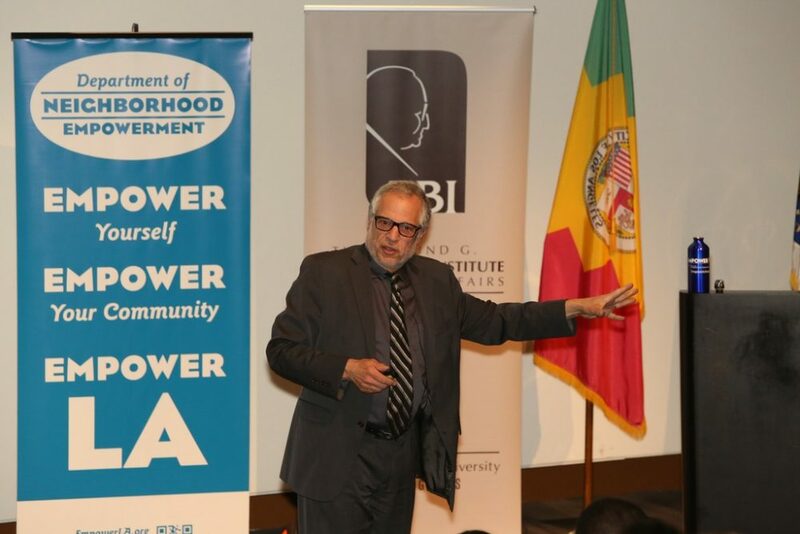 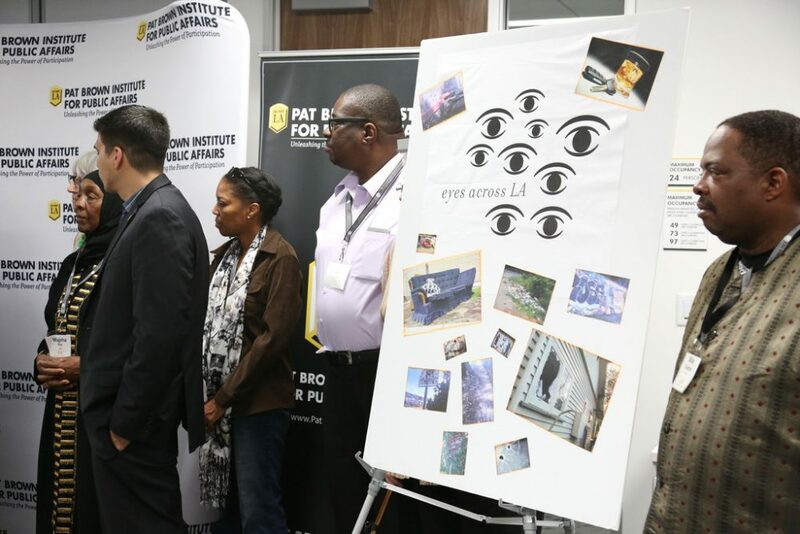 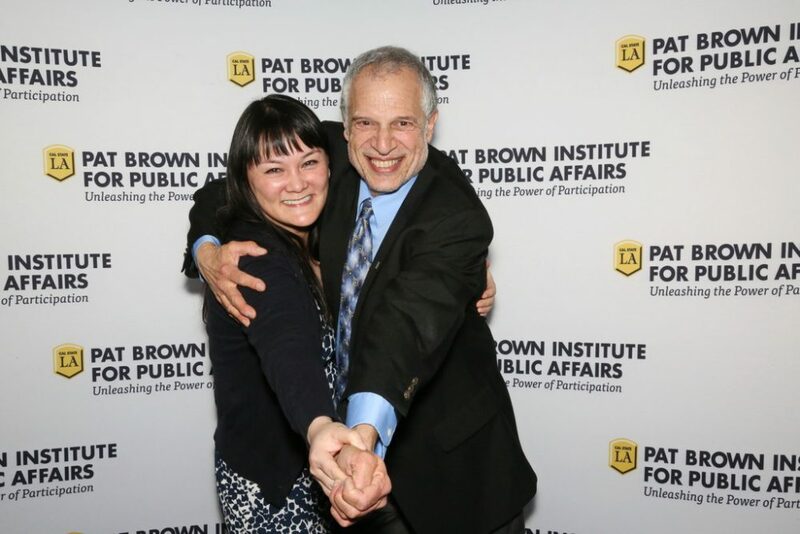 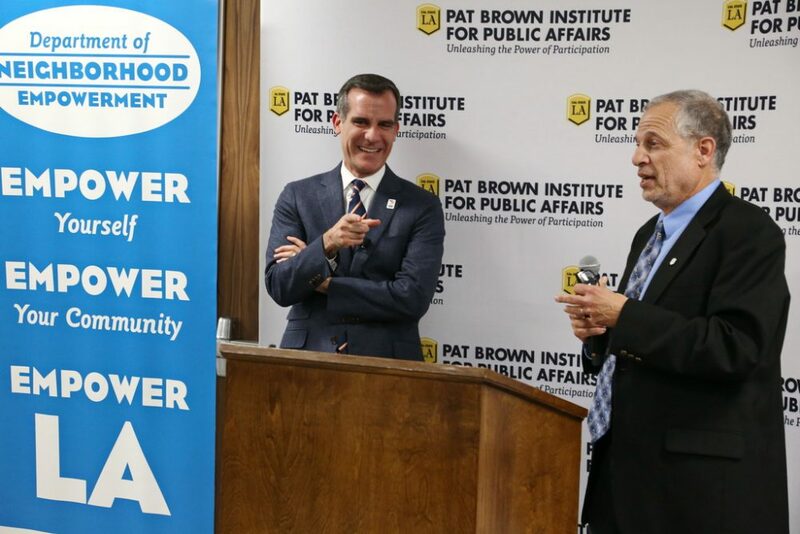 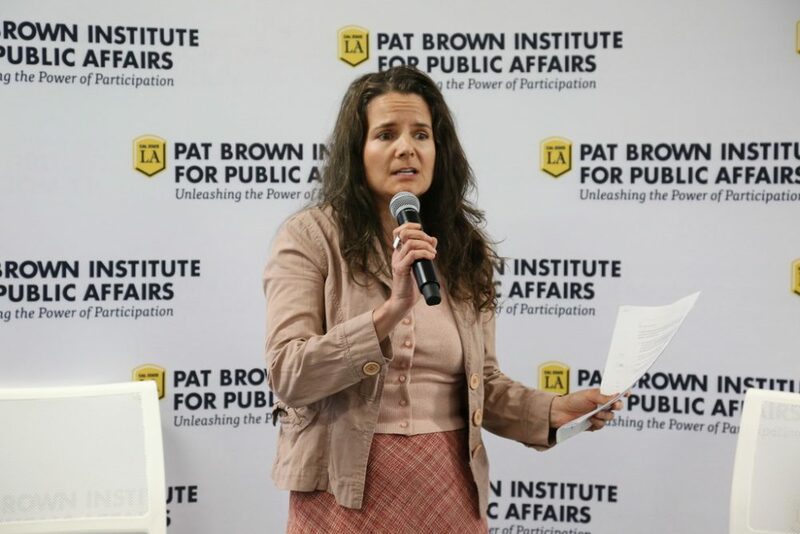 The Pat Brown Institute serves the community in many ways.